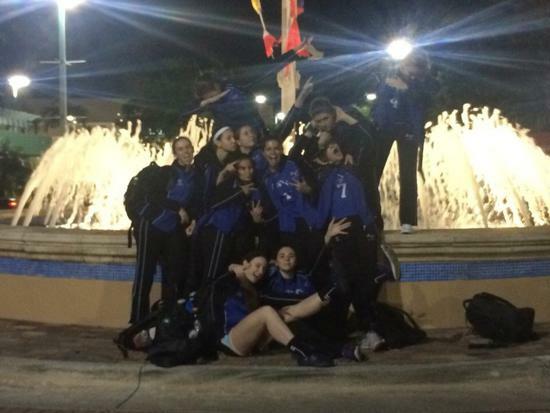 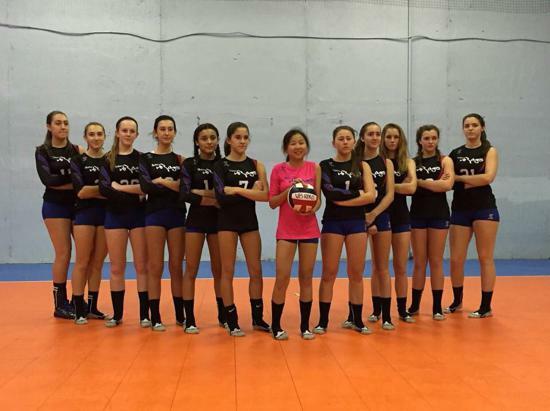 Team VB Rags 15N Carly places 3rd out of 168 teams in the Gold Bracket of the SoCal Qual in Las Vegas! 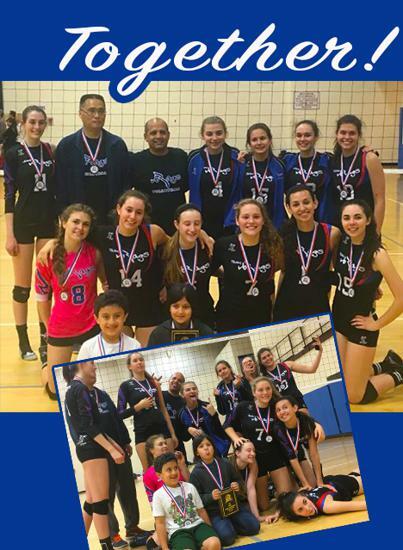 Congratulations Team! 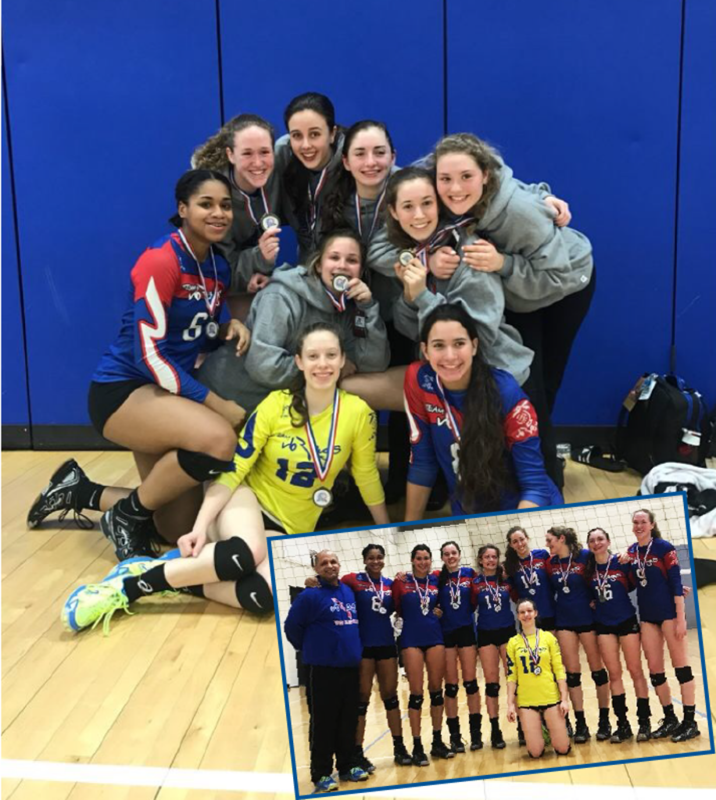 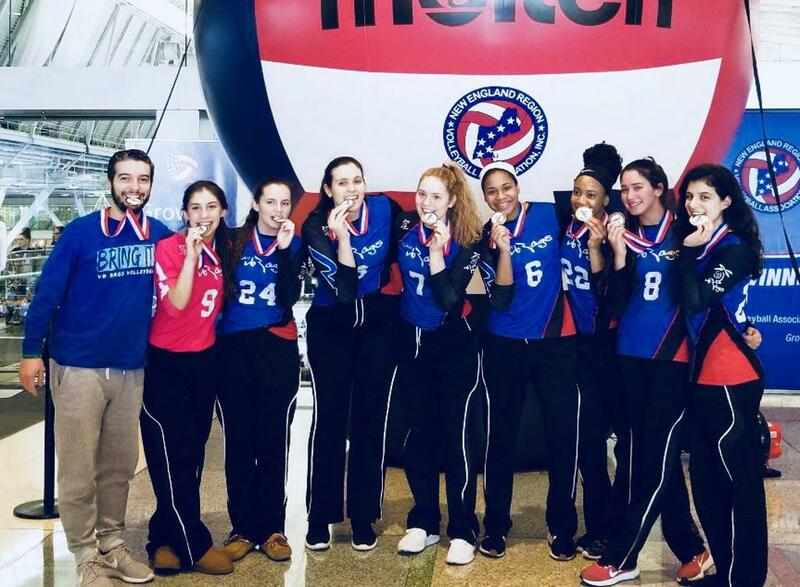 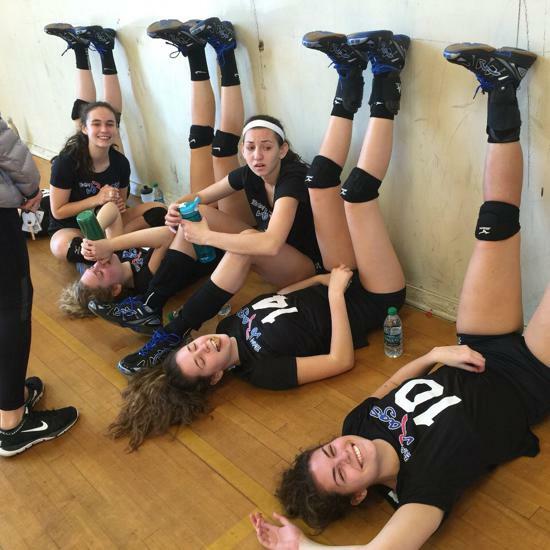 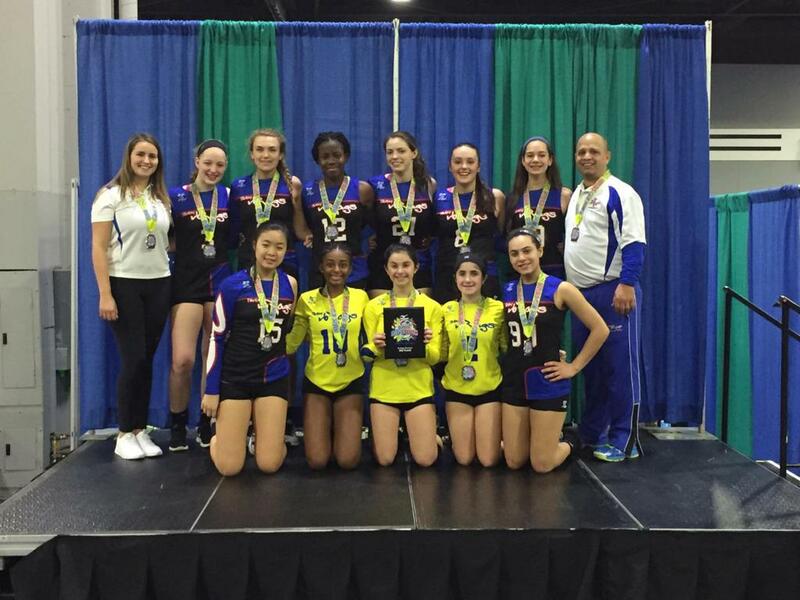 Team VB Rags 18N Eddie earns a bid to Nationals at the Boston Qualifier in the 18 USA Division! 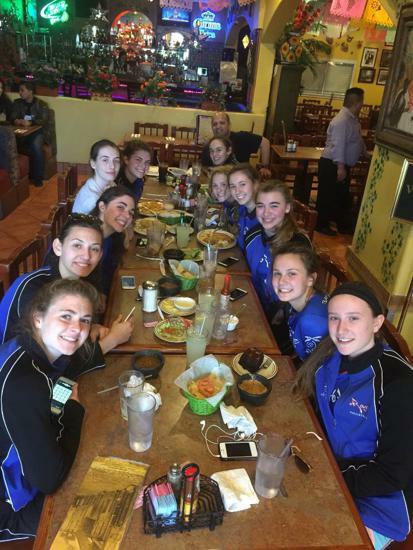 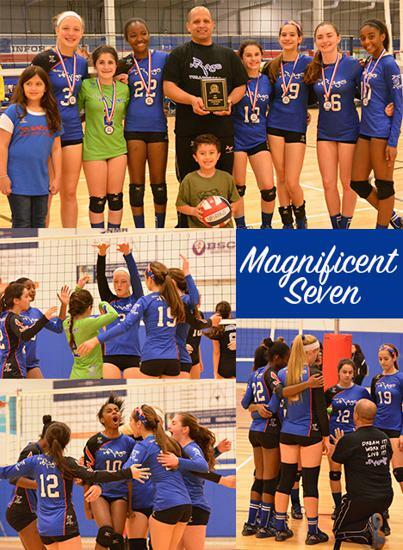 Celebrating a Wonderful 2017 Season of Fantastic Volleyball! 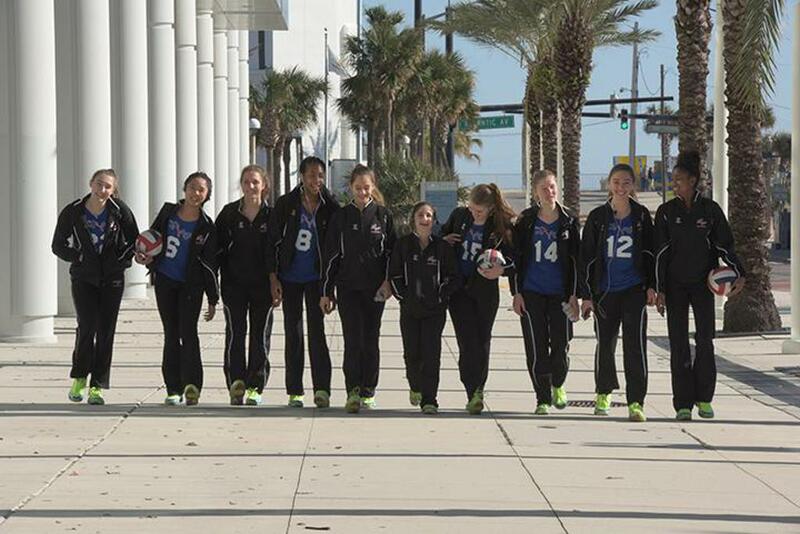 4 Earned a Bid to Nationals! 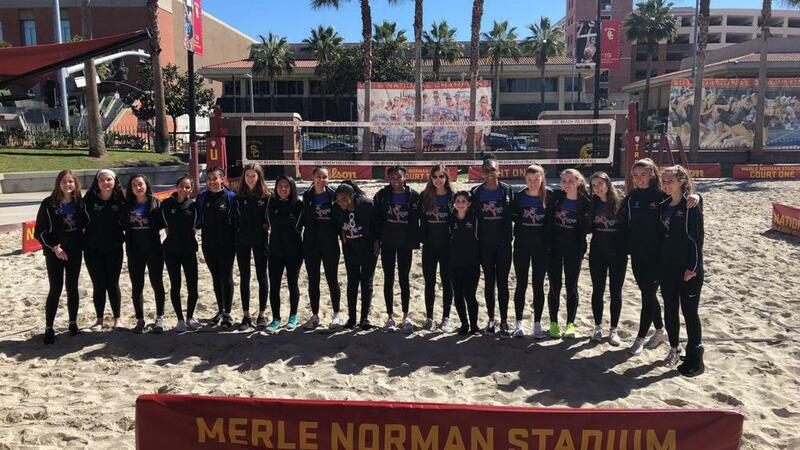 Big South National Qualifier Champions! 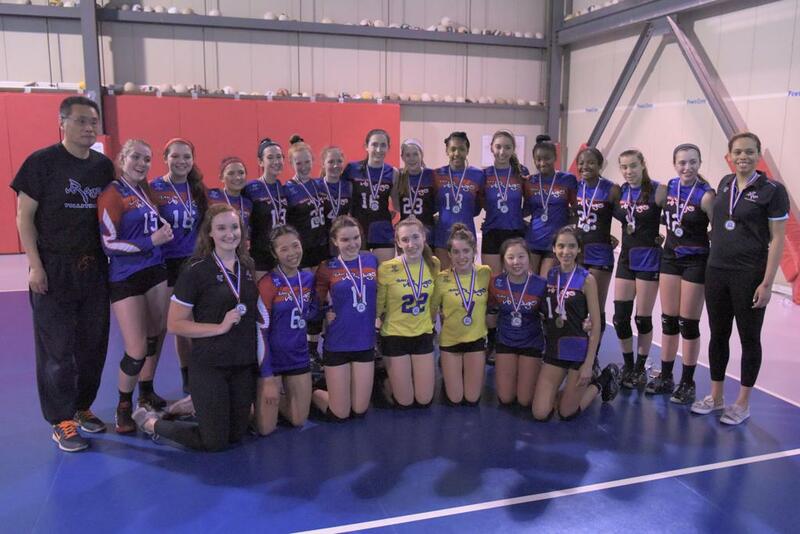 Over 100 teams in our division, only one was undefeated, and is bringing the bid home! 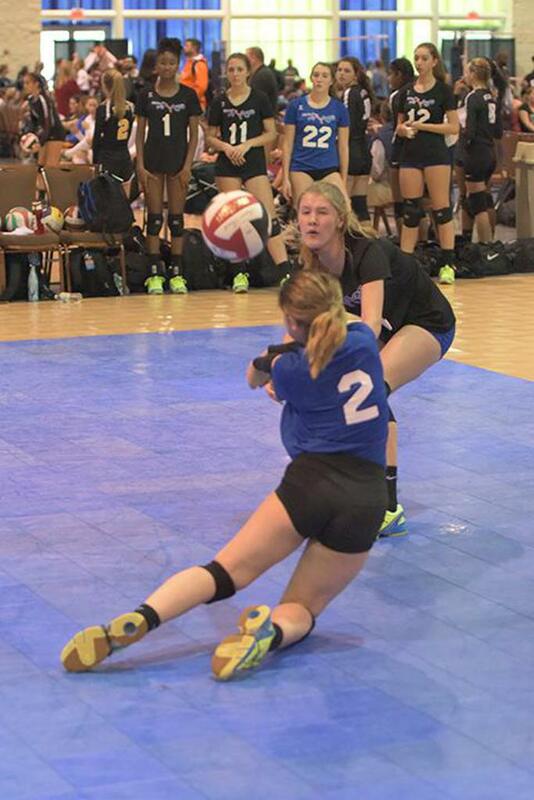 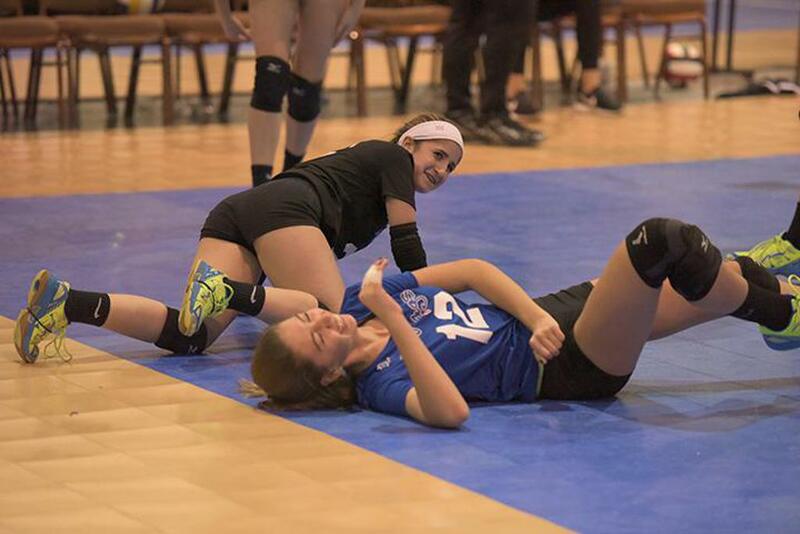 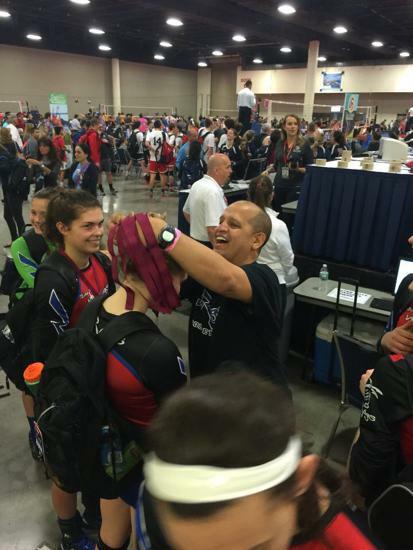 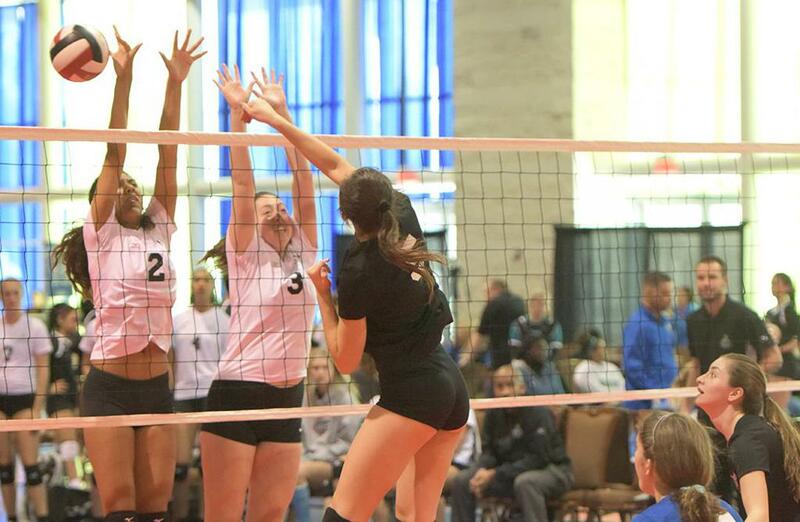 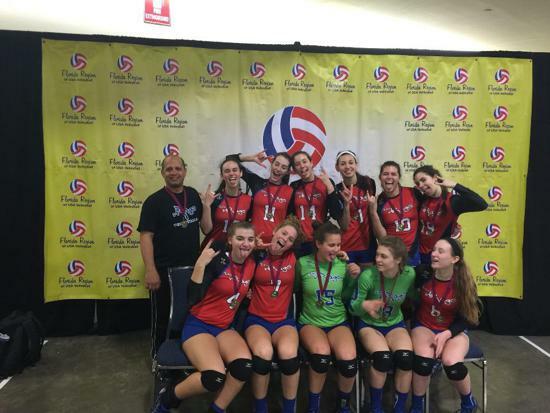 Team VB RAGS 17 Carly Brings Home the Bid to Nationals! 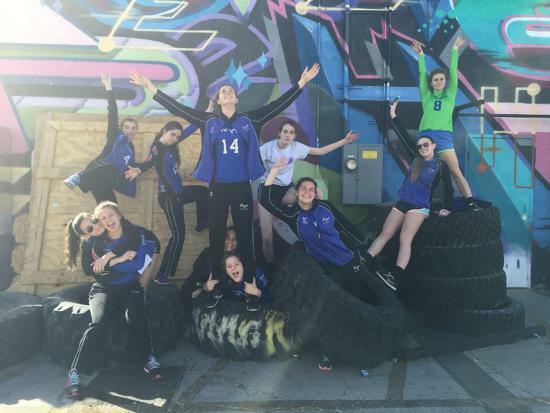 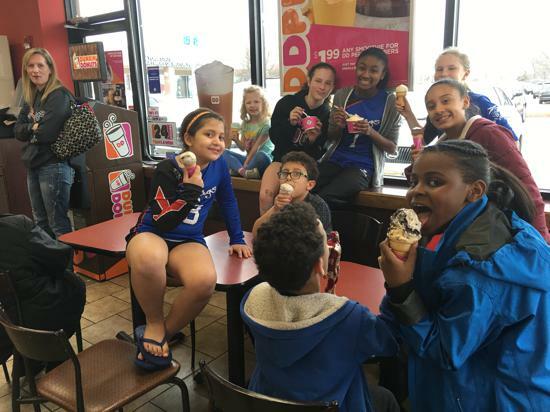 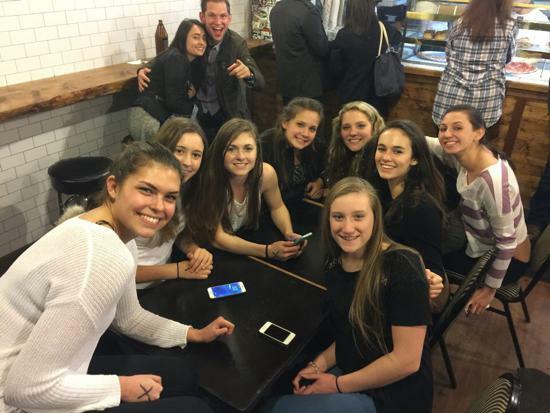 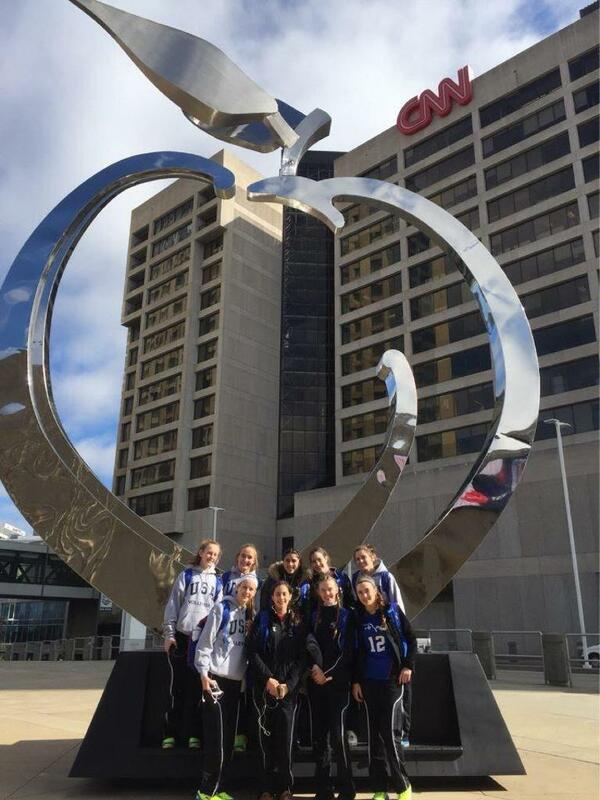 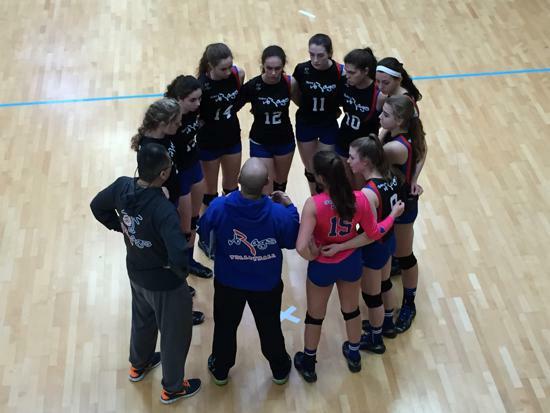 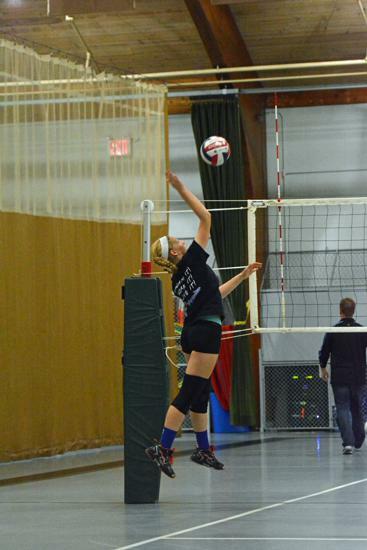 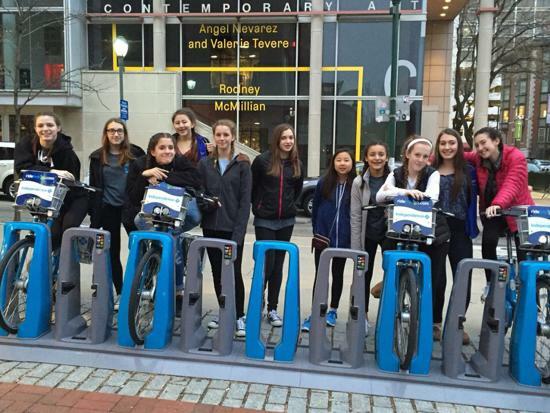 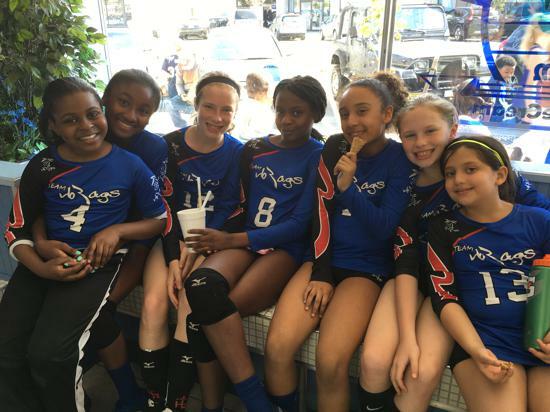 VB RAGS Volleyball Shines in the GEVA Power Series! 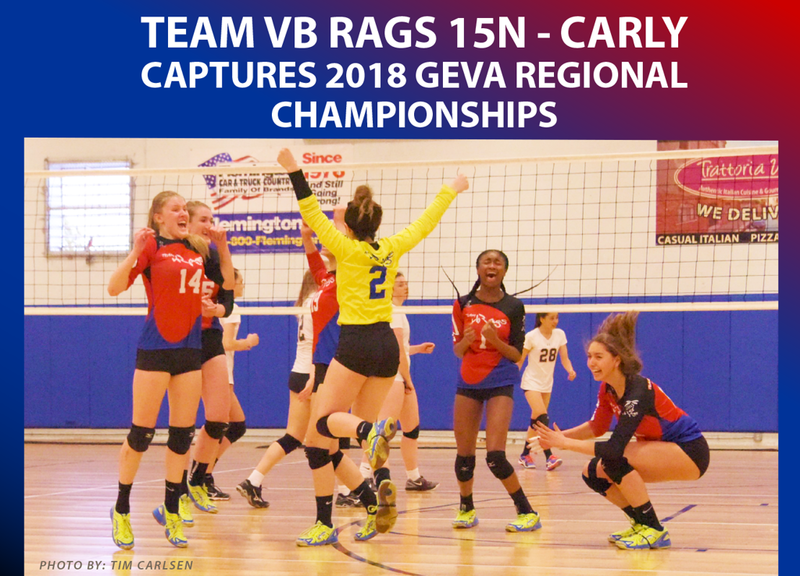 Team VB RAGS 17 Carly Wins GEVA POWER SERIES: Red Power 1!! 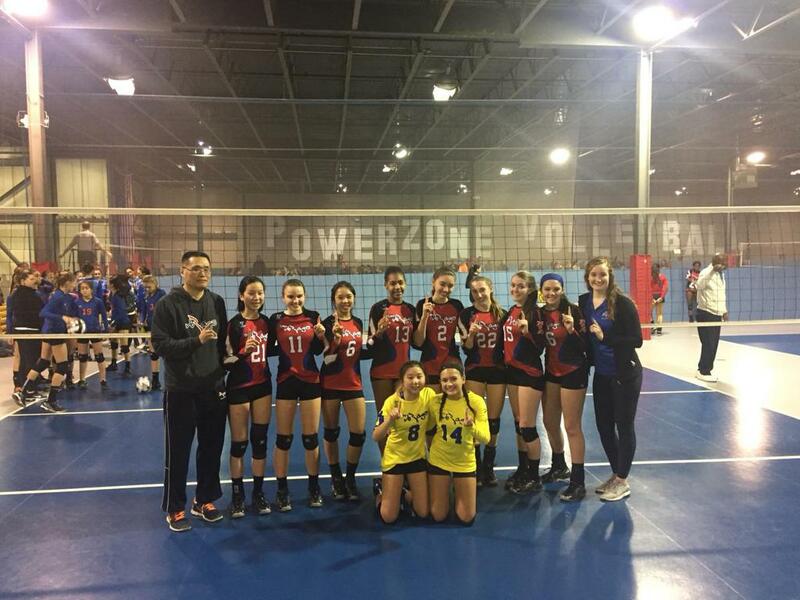 Team VB RAGS 16 Enrique Wins GEVA POWER SERIES: Red Power 3!! 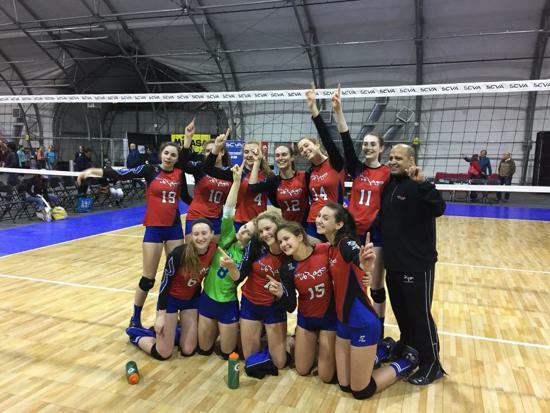 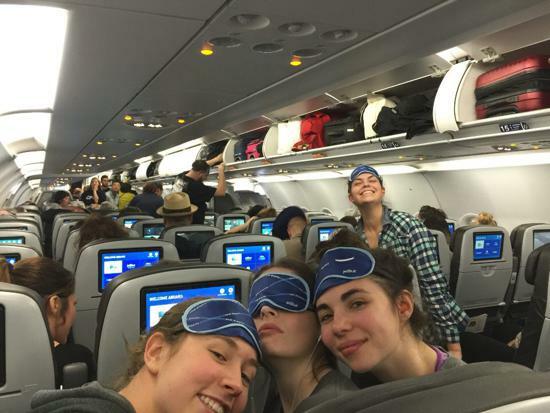 Team VB RAGS 15 Carly Wins GEVA POWER SERIES: Blue Power 2!! 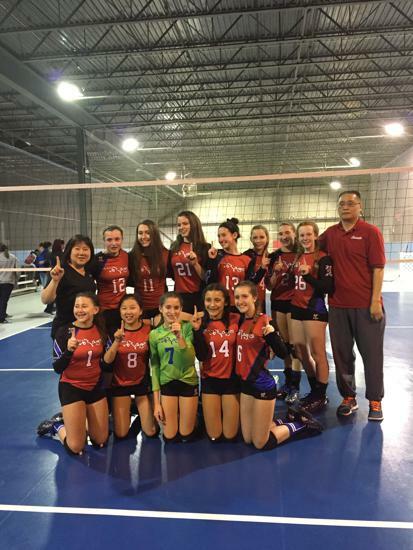 Team VB RAGS 12U Sarah wins GEVA 11/12 Open 3! 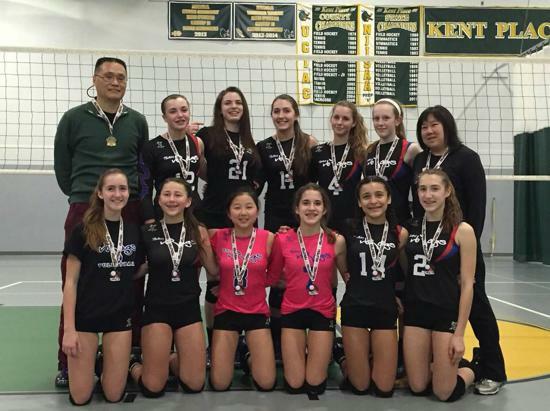 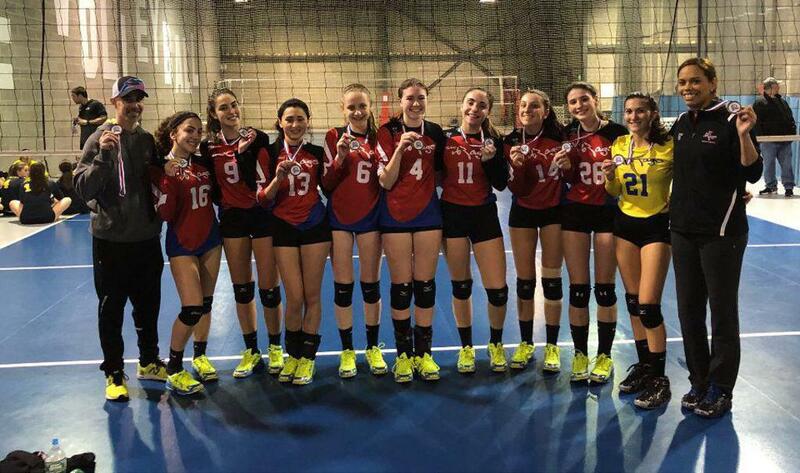 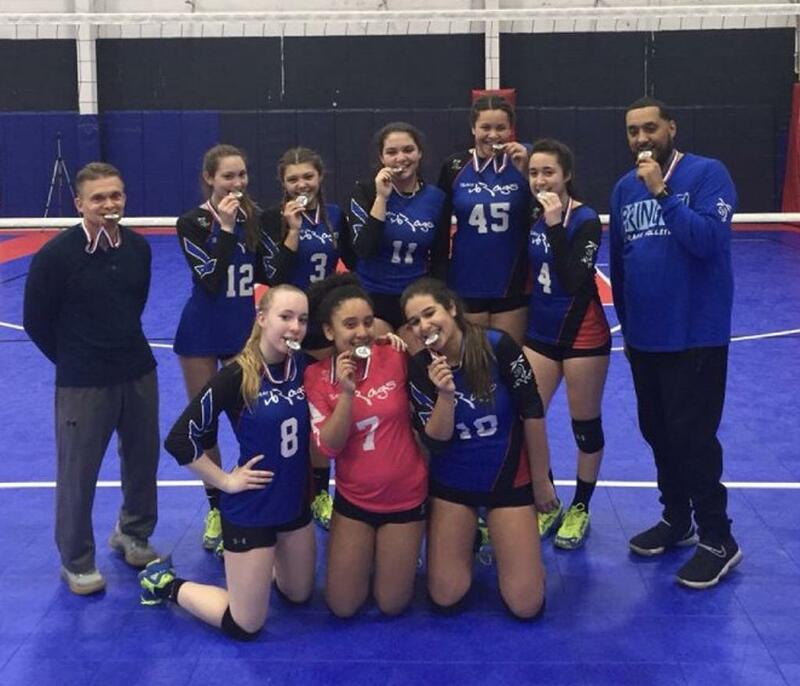 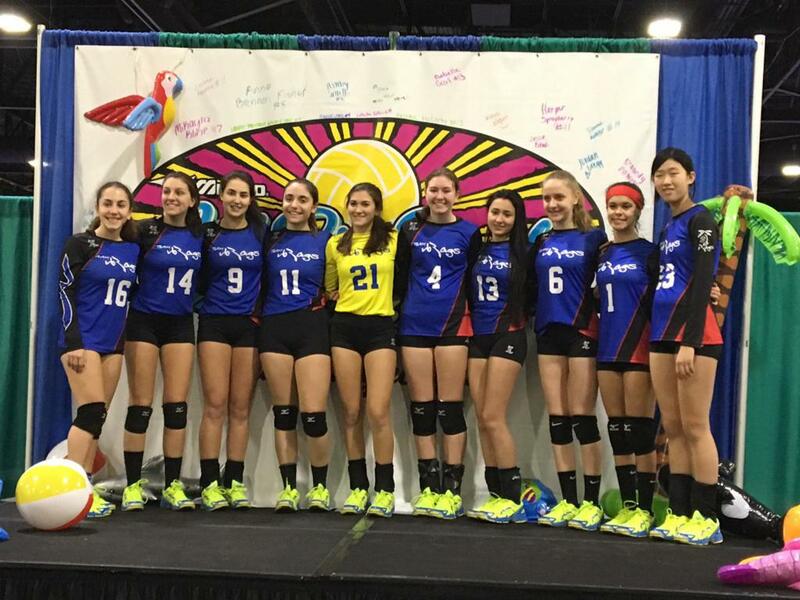 CONGRATS TEAM VB RAGS 15N YAIDY FOR TAKING HOME THE SILVER! 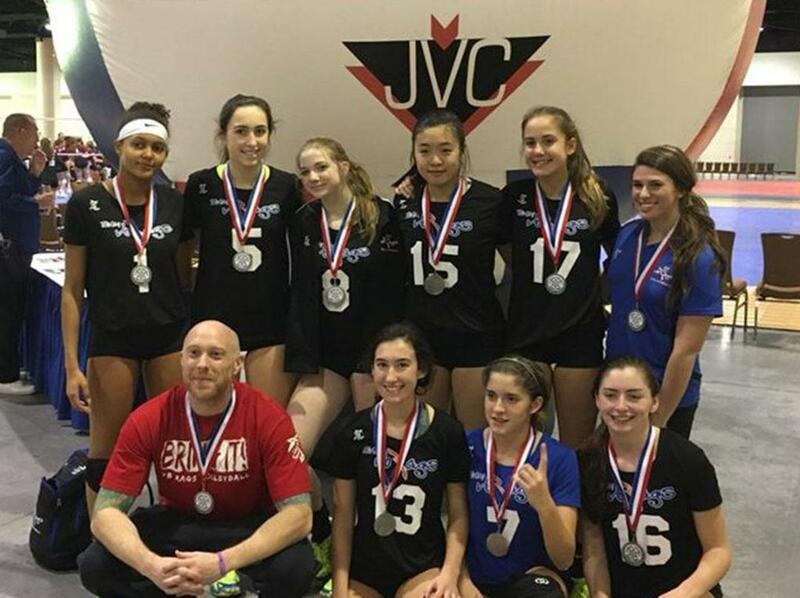 CONGRATS TEAM VB RAGS 15N CARLY FOR TAKING HOME THE SILVER! 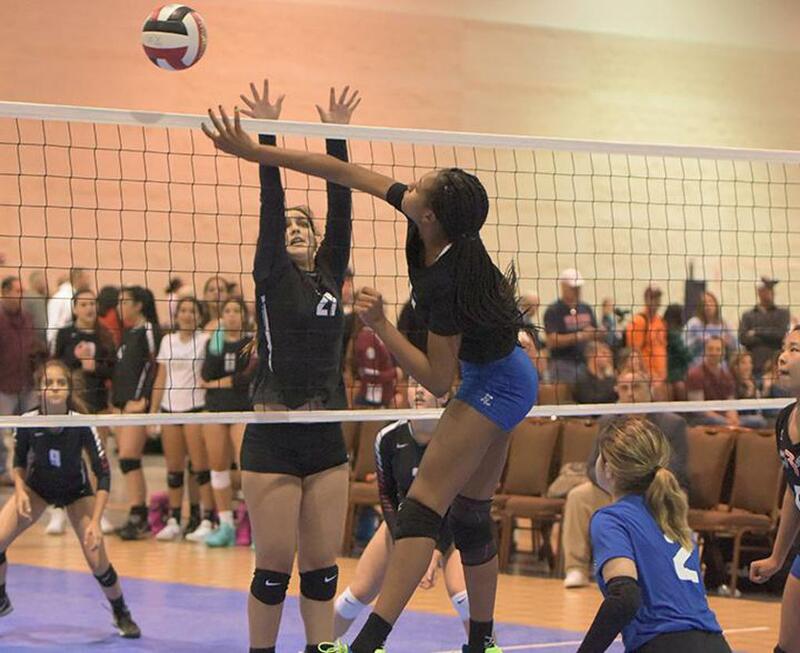 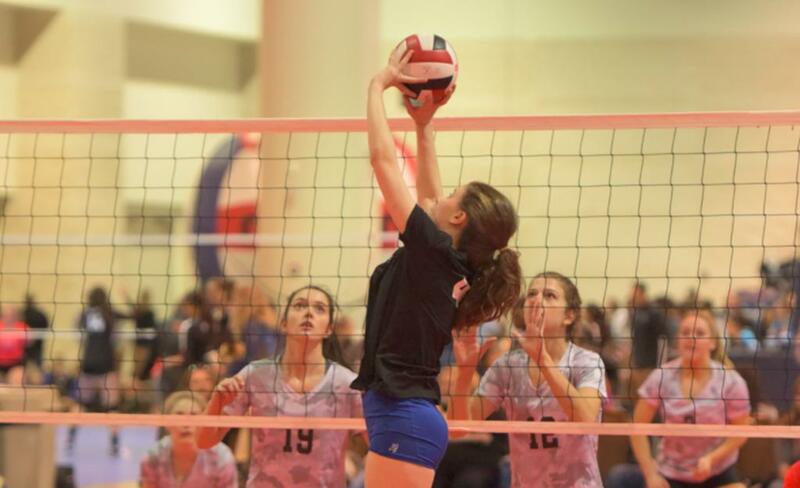 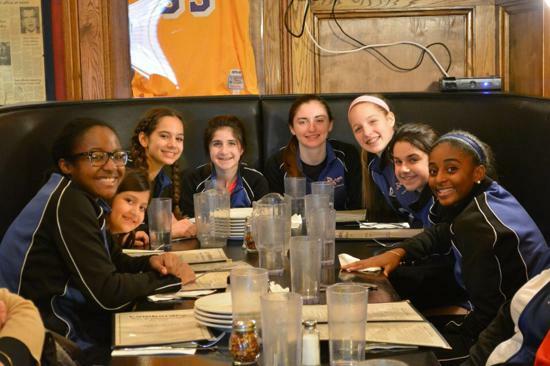 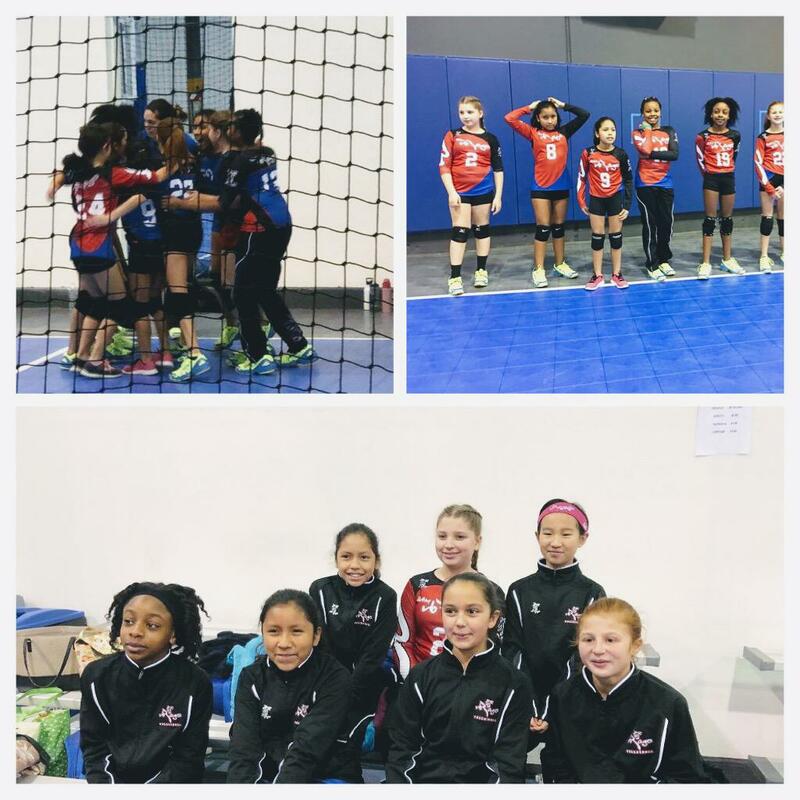 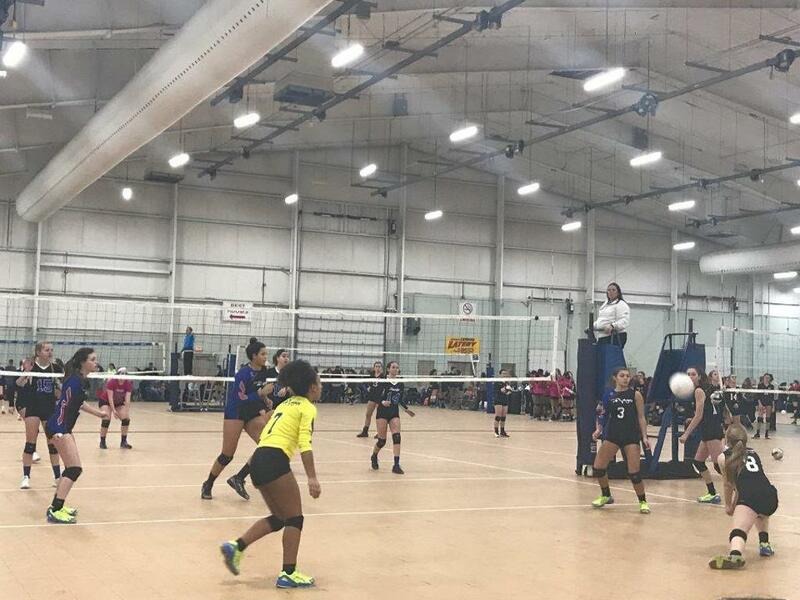 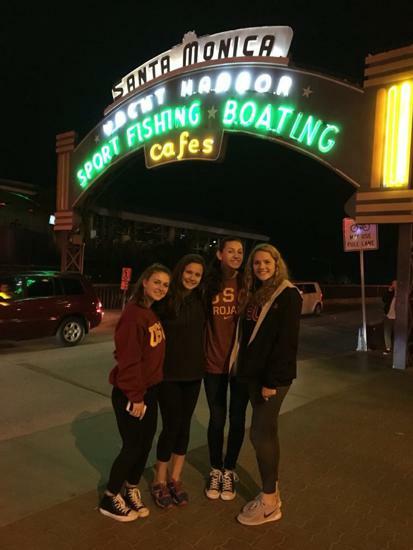 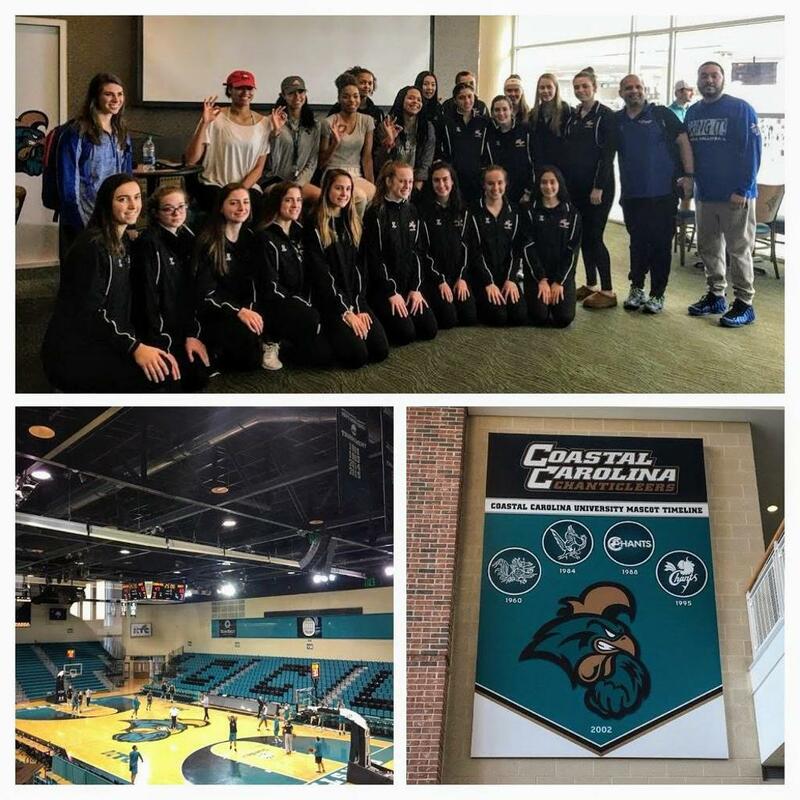 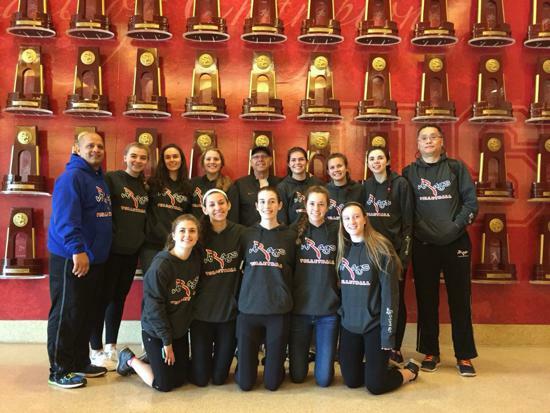 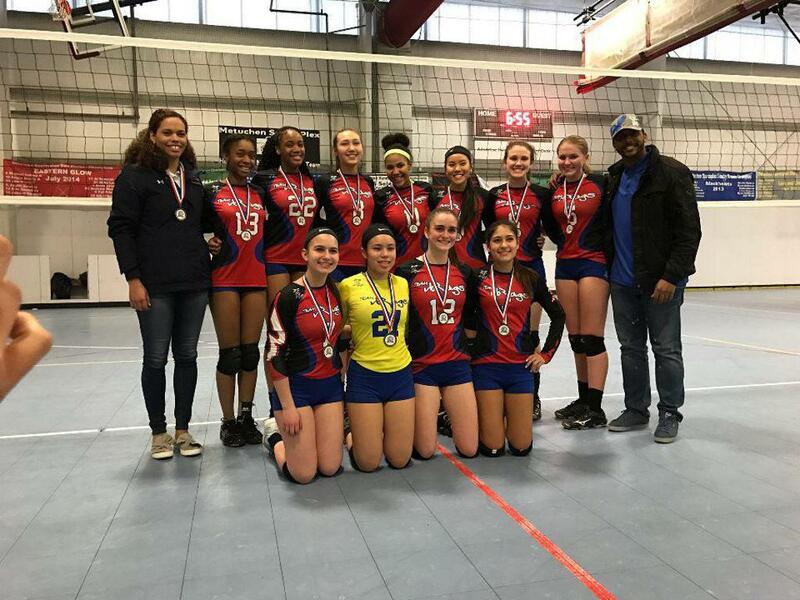 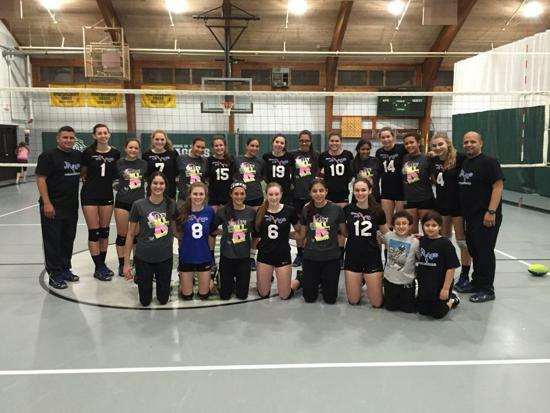 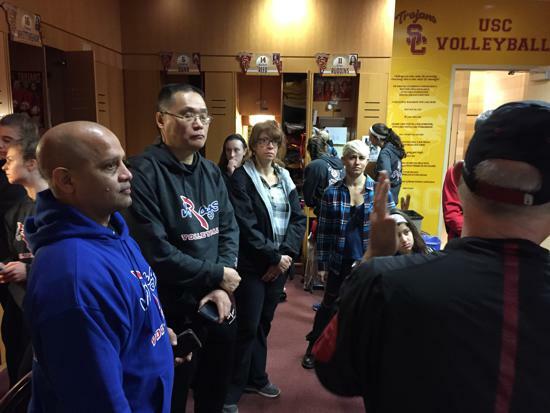 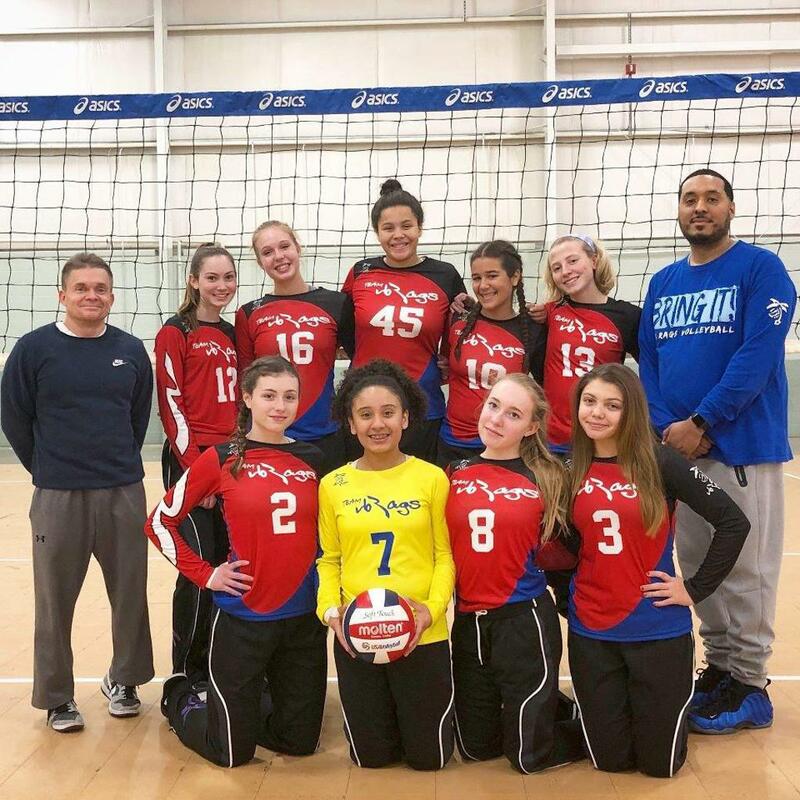 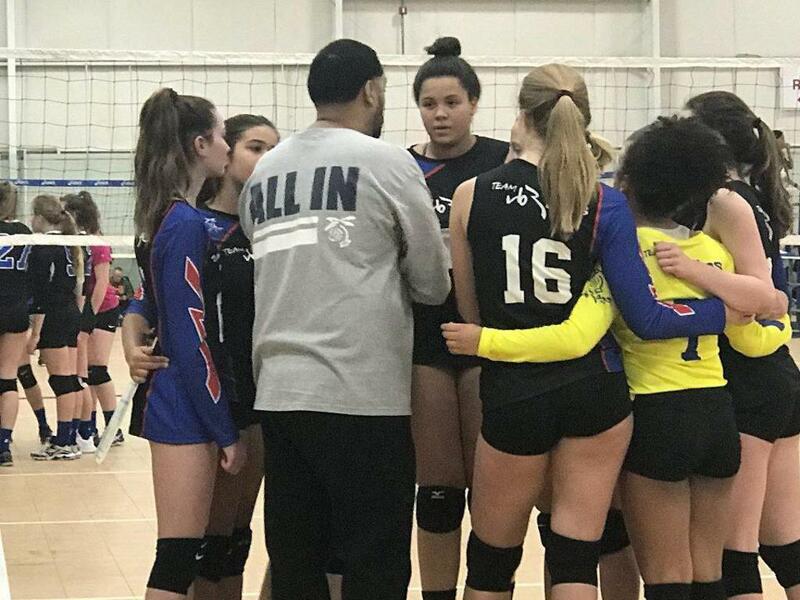 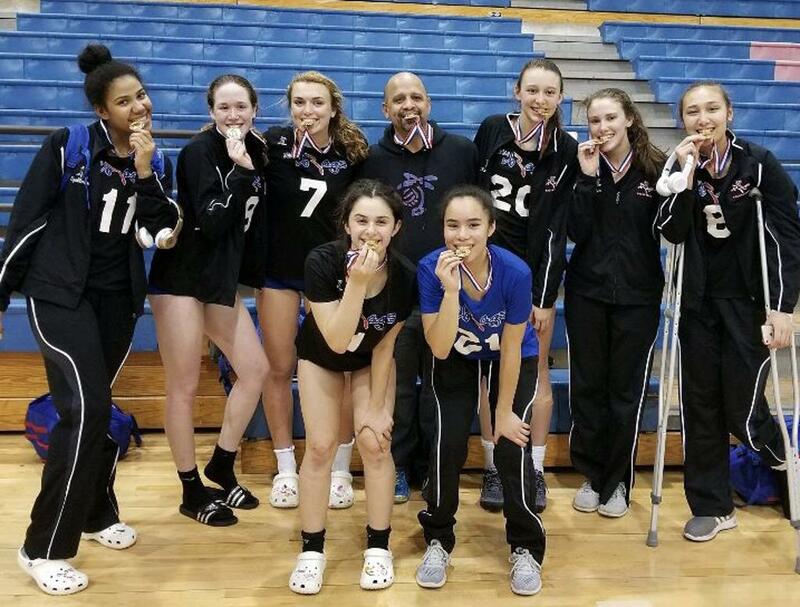 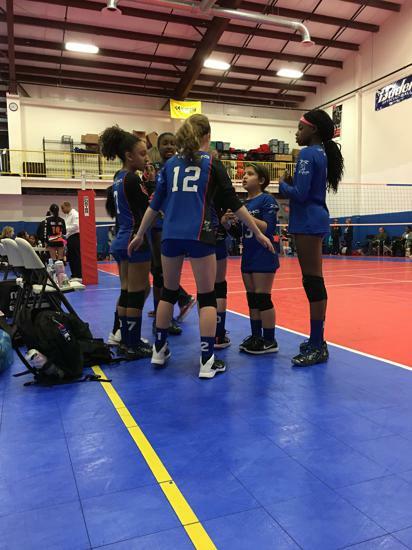 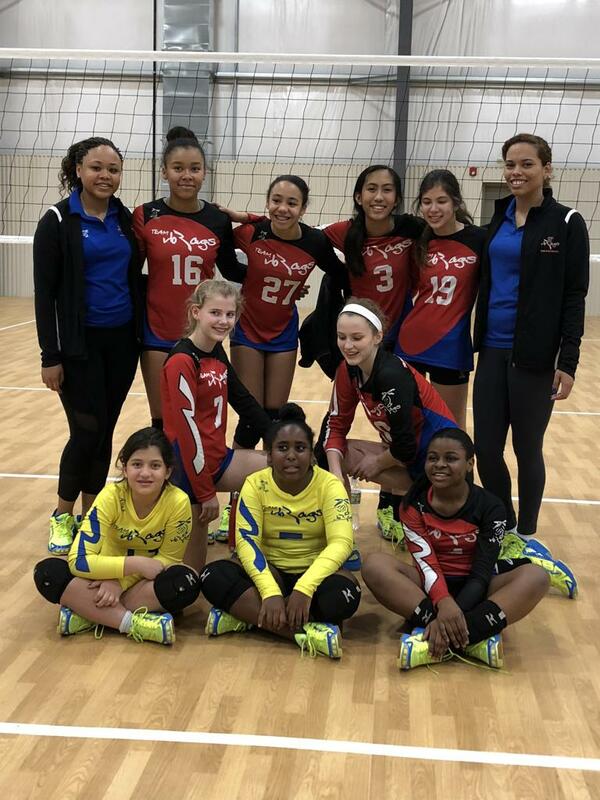 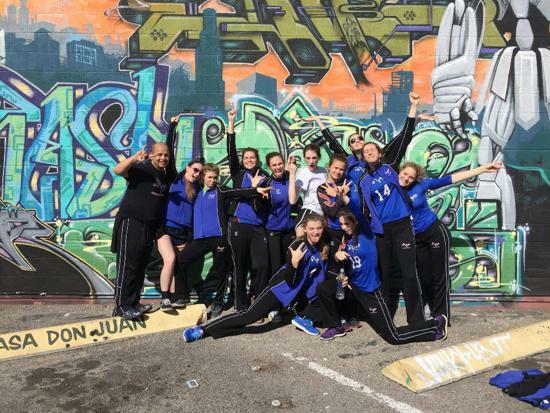 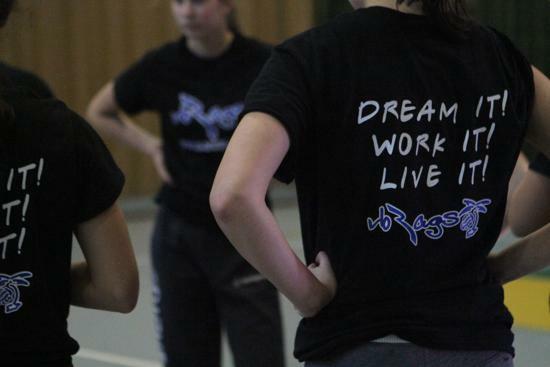 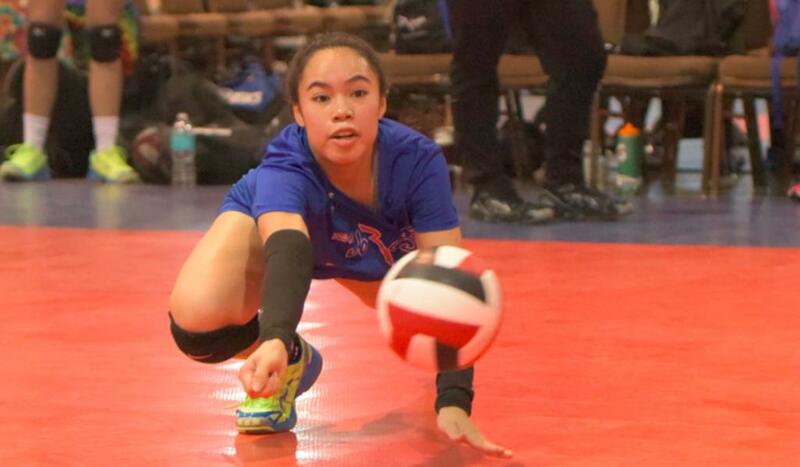 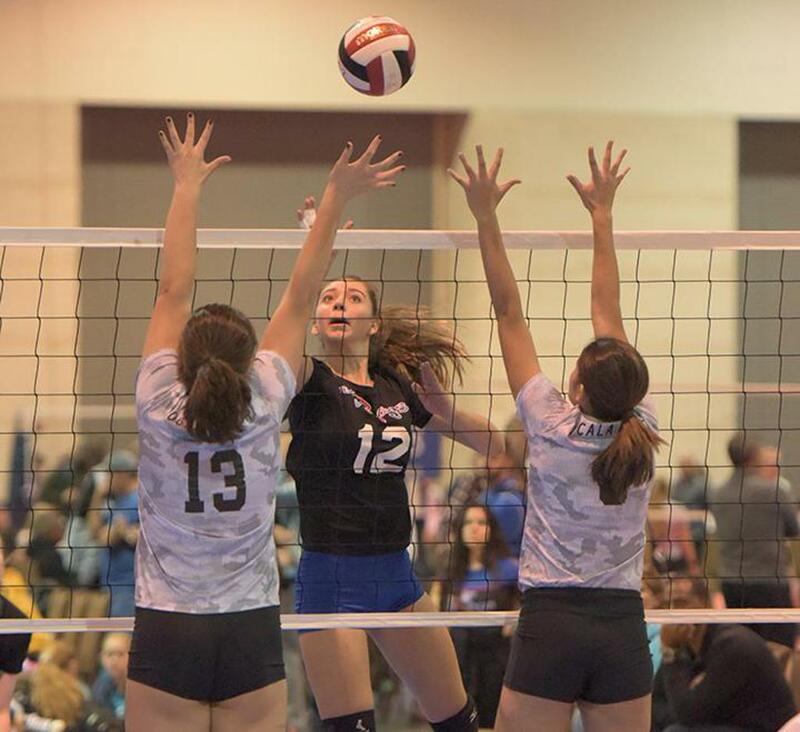 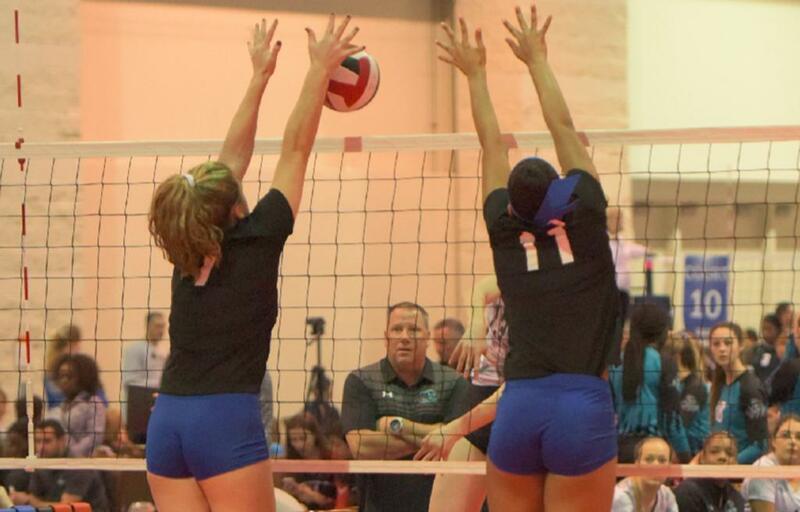 The VB RAGS Volleyball Academy is a non profit organization that strives to provide high level training for young volleyball players in a safe, fun, and supportive environment. 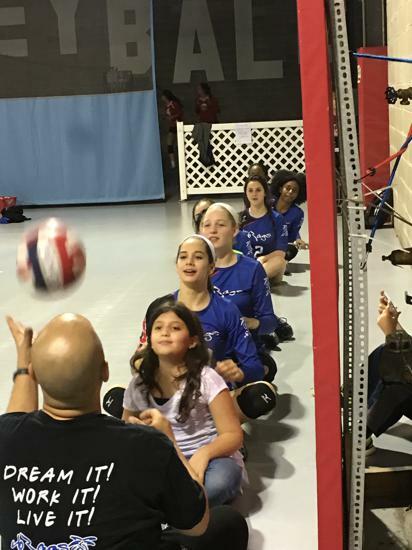 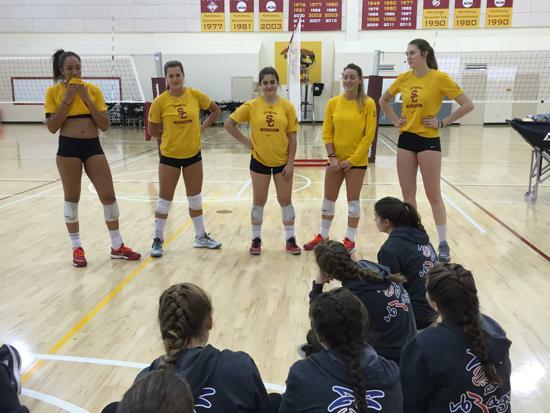 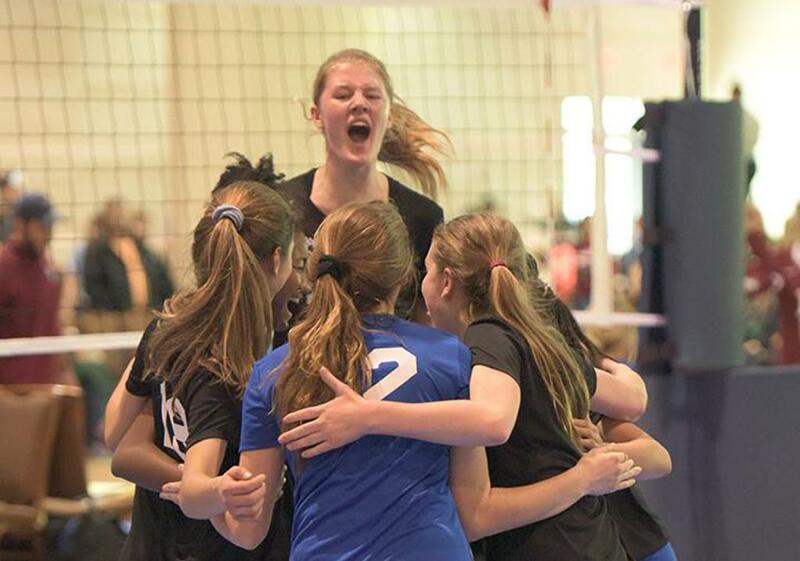 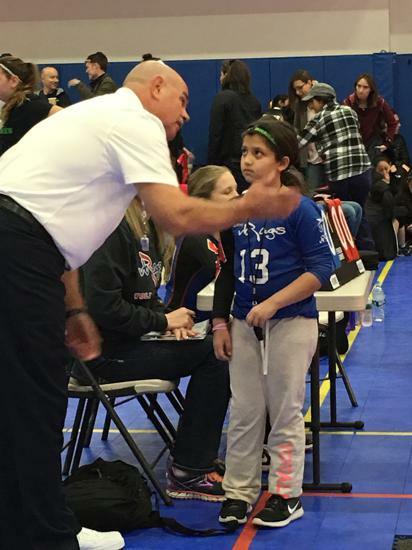 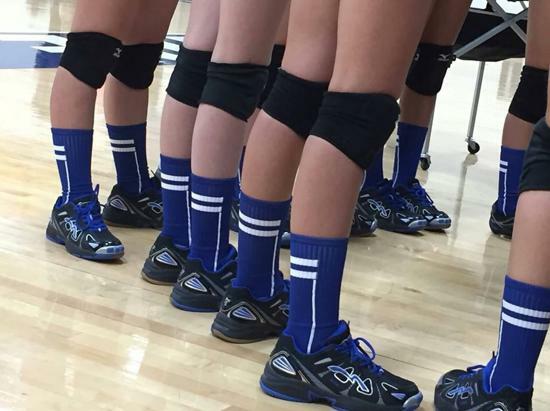 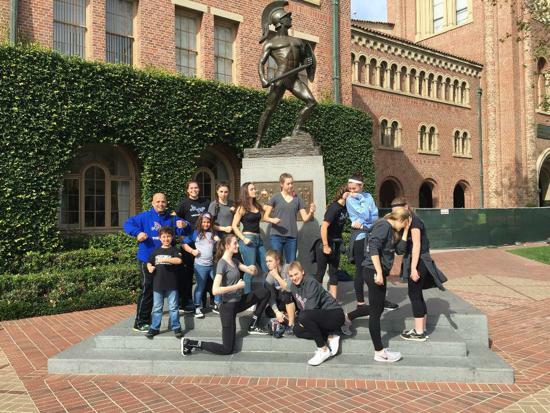 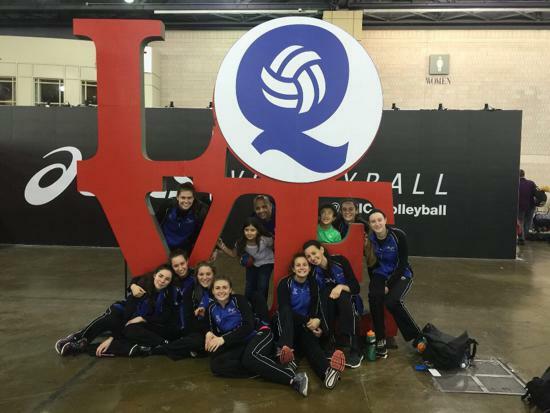 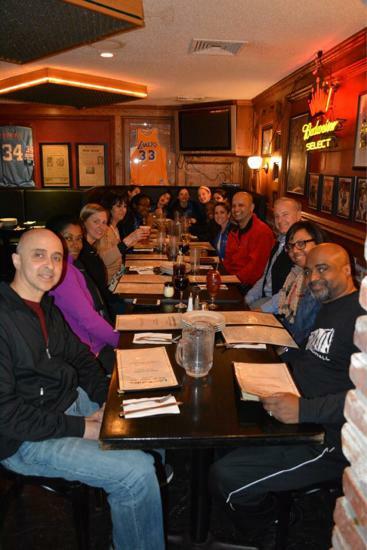 We are a values-driven organization, using Volleyball as a vehicle to teach life-long lessons. 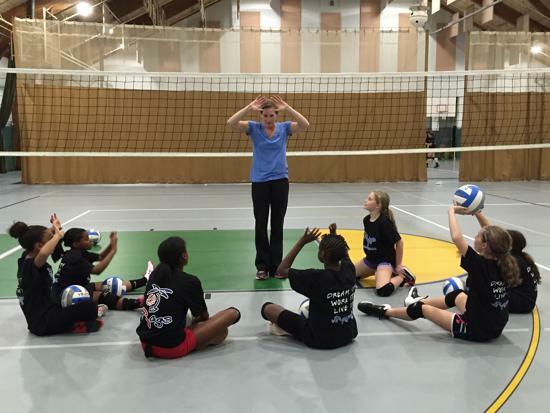 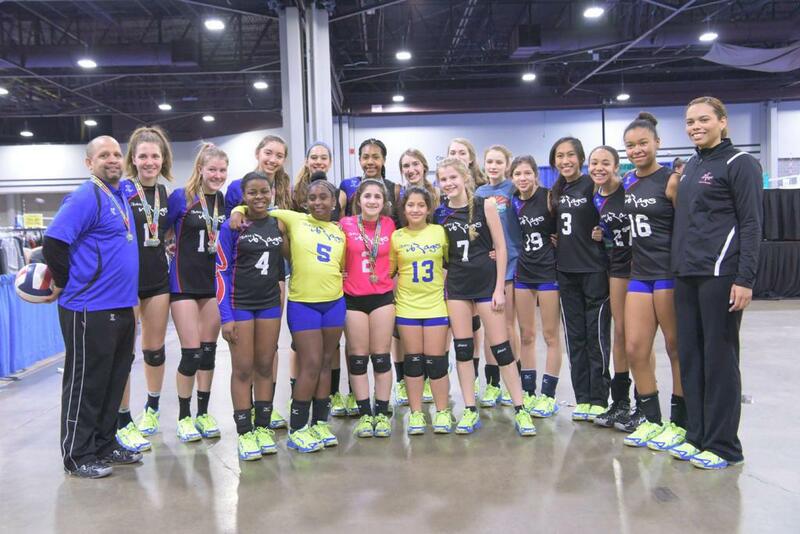 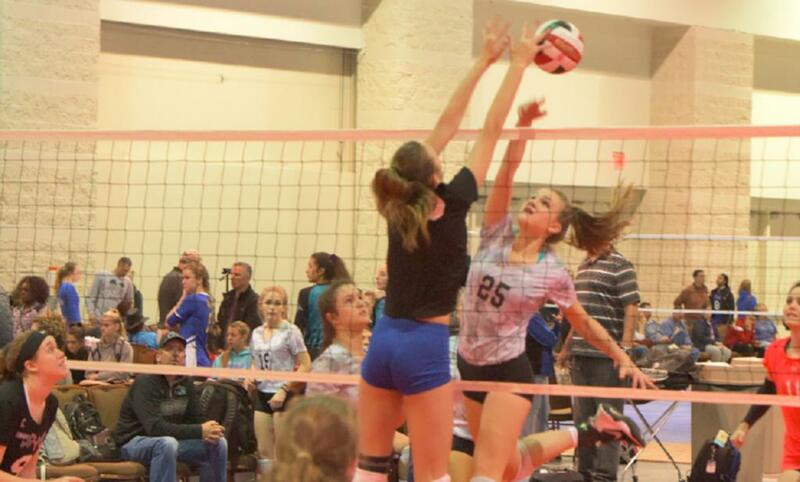 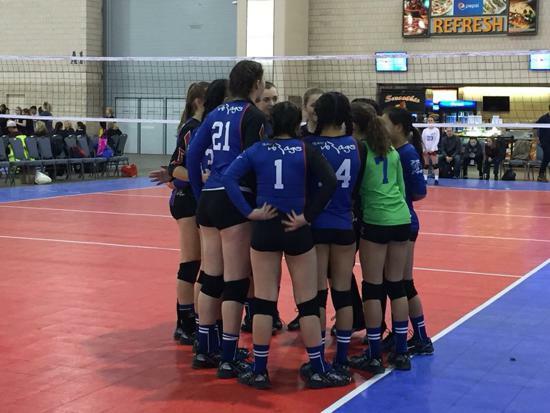 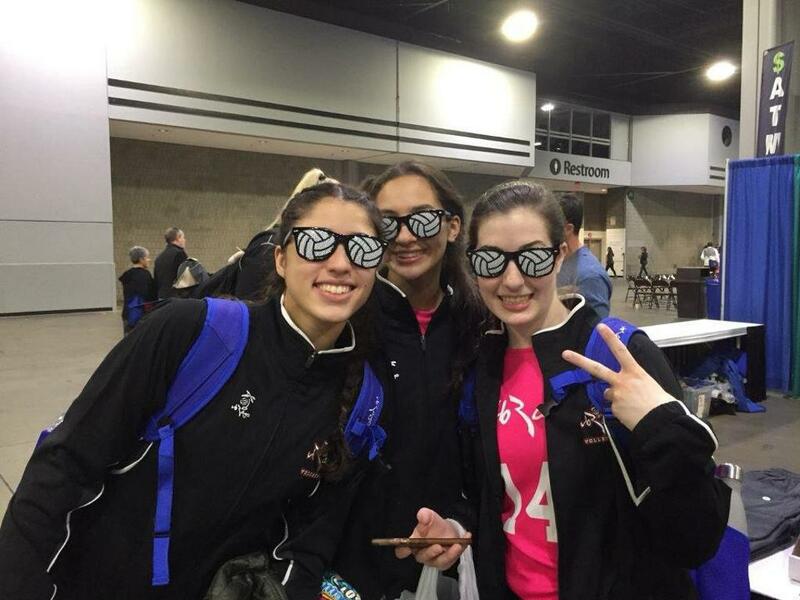 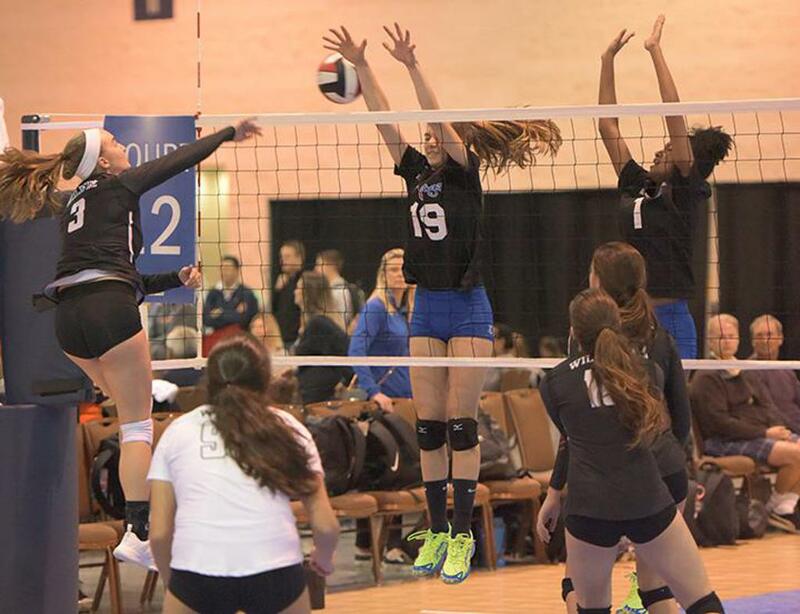 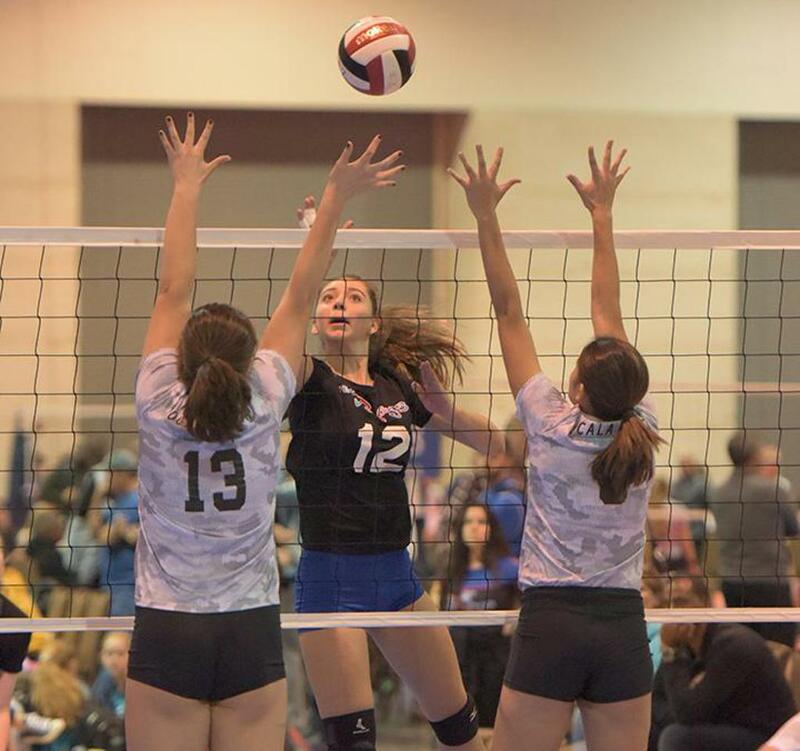 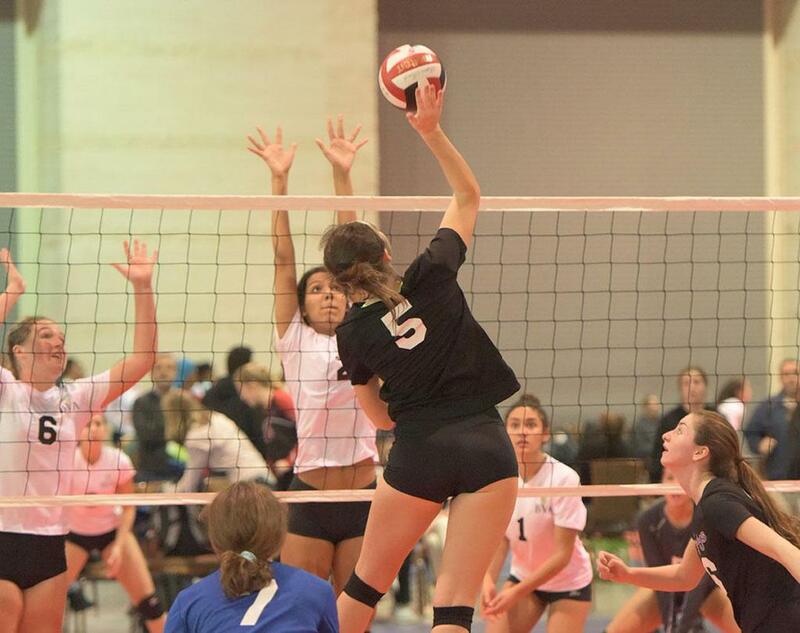 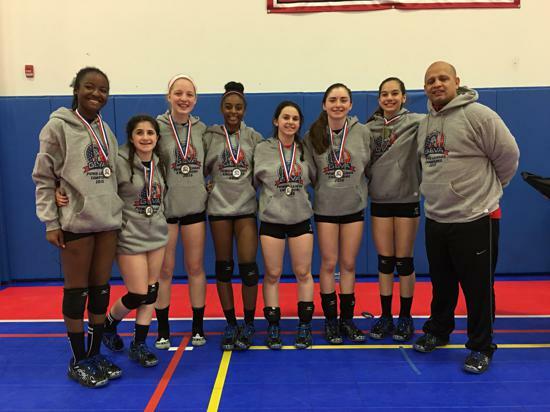 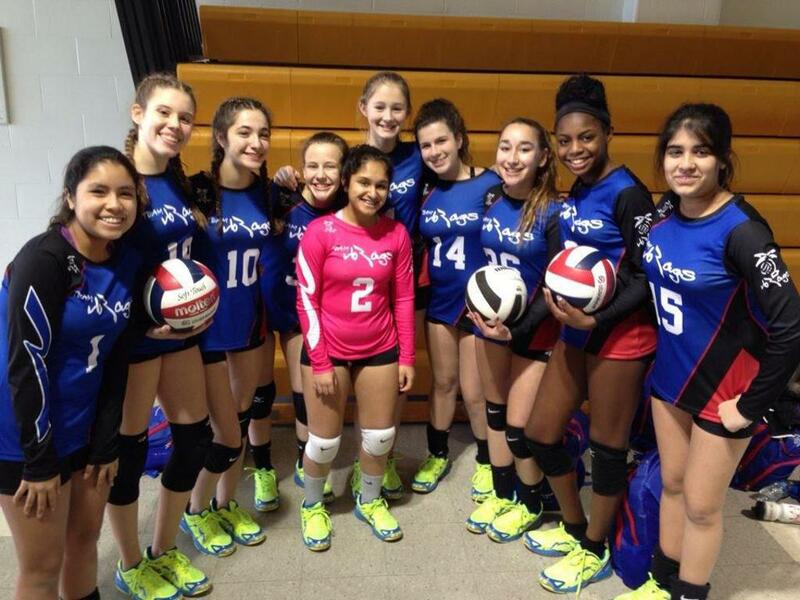 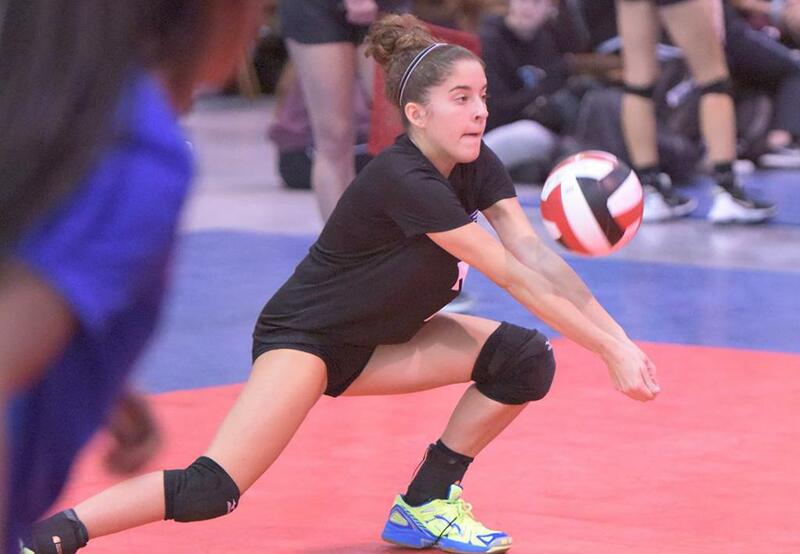 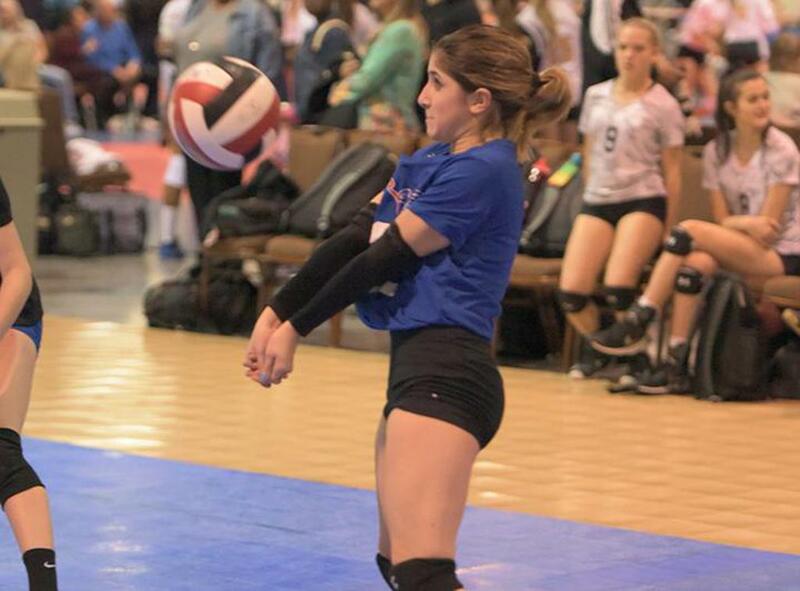 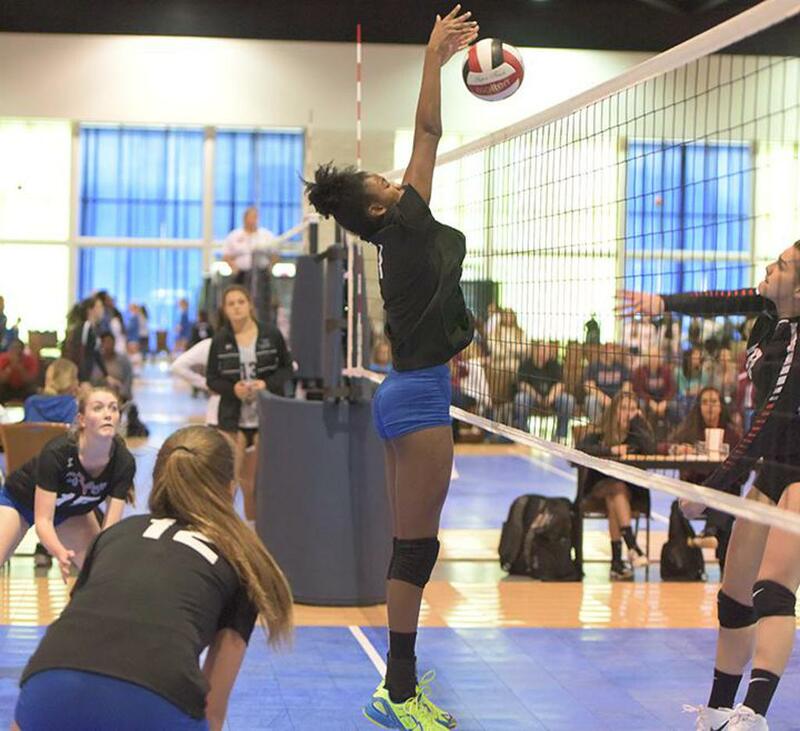 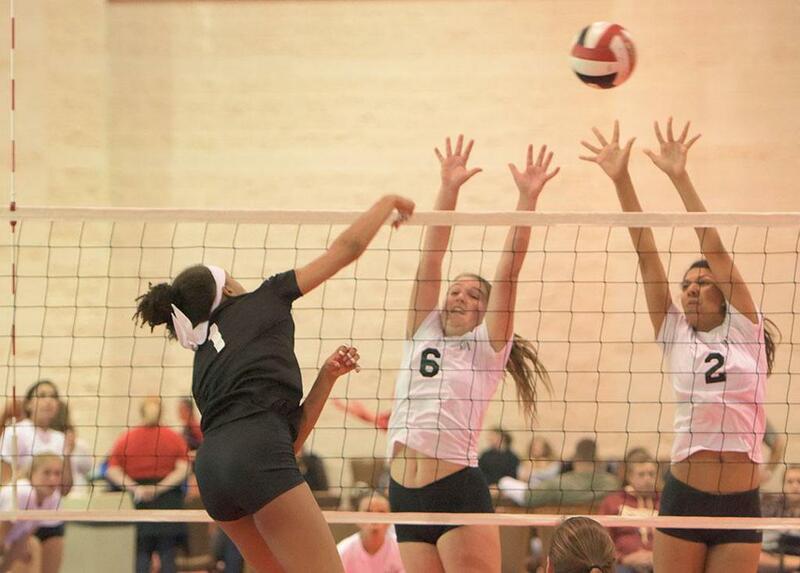 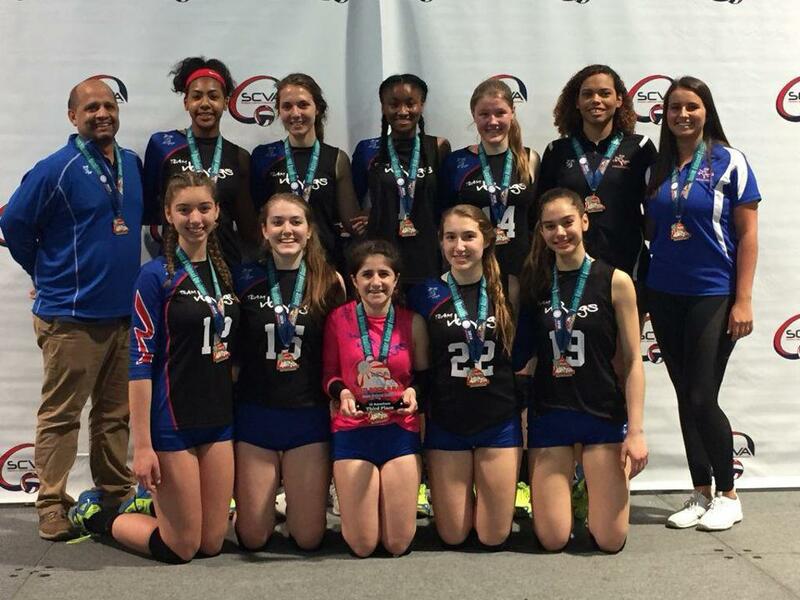 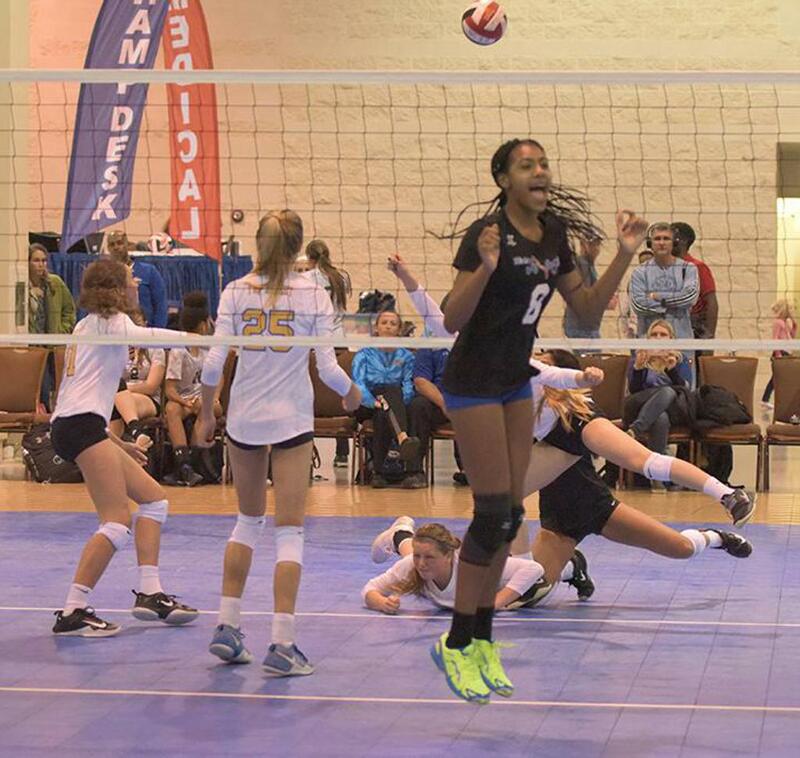 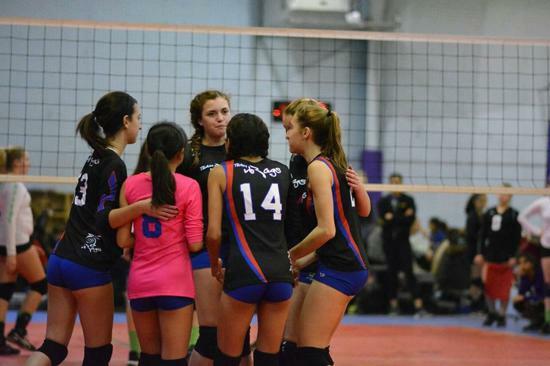 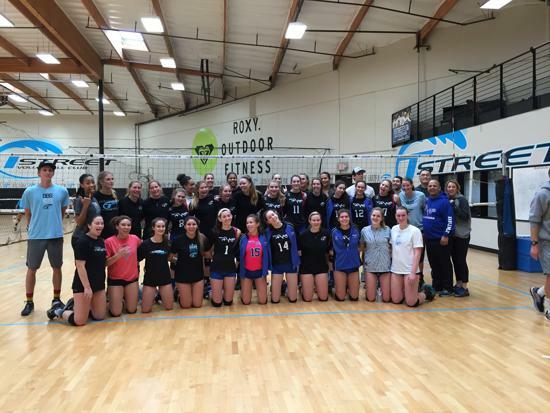 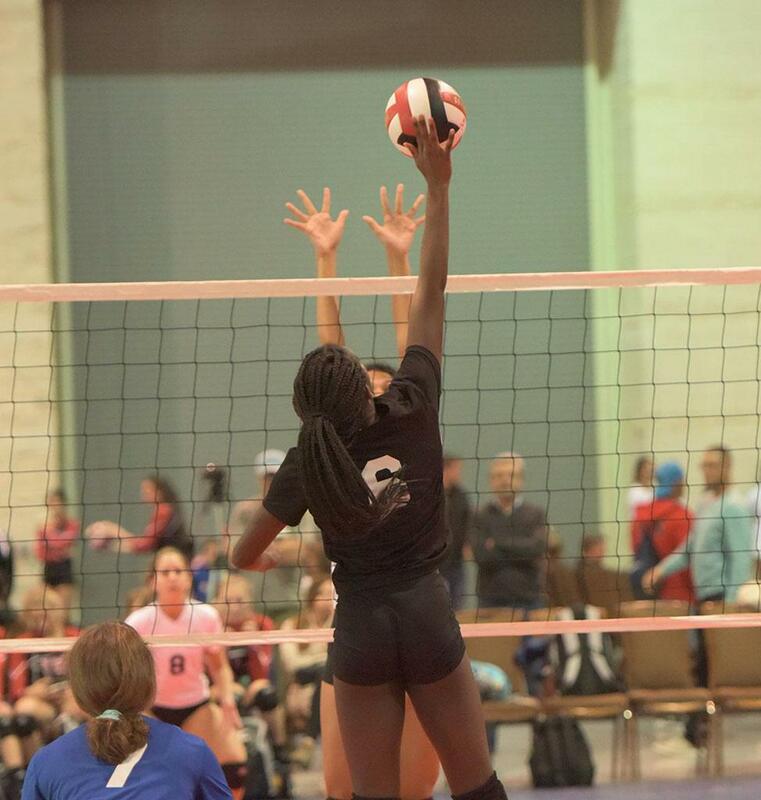 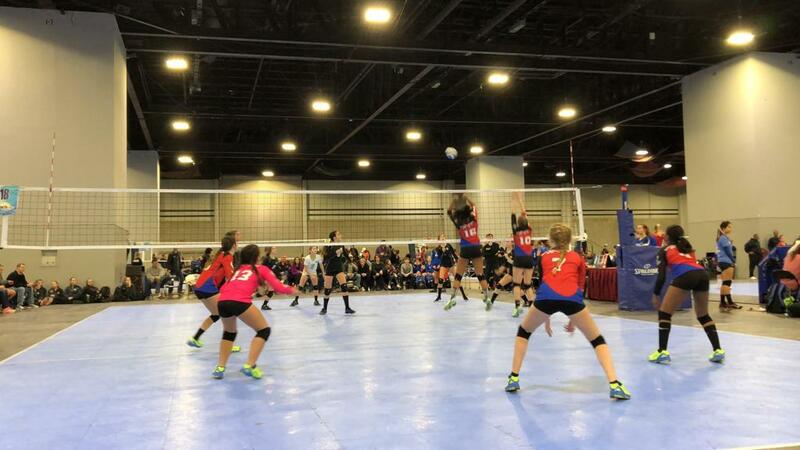 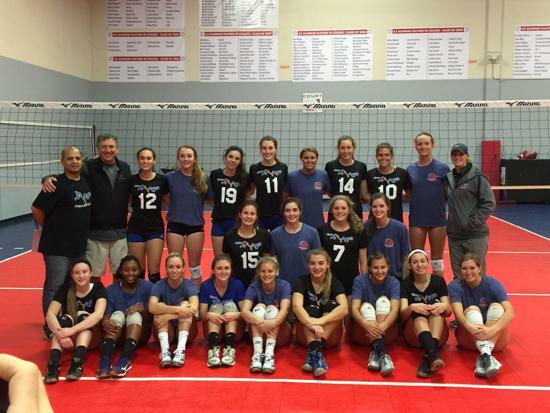 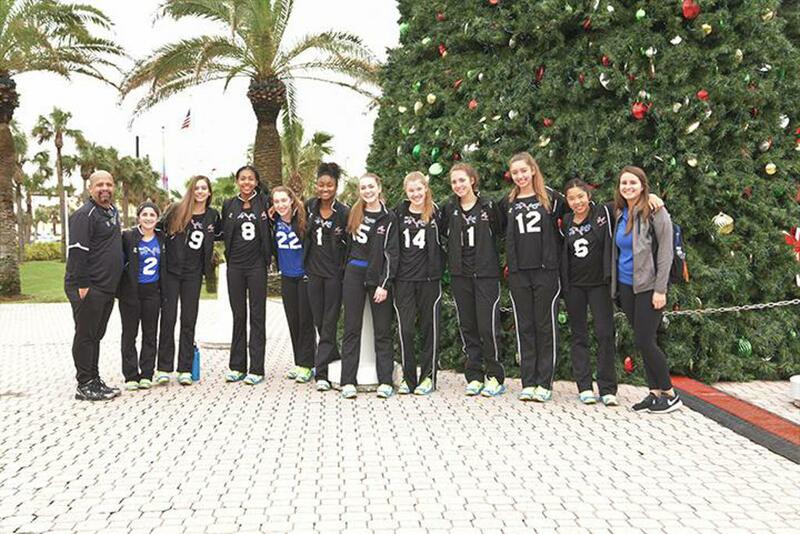 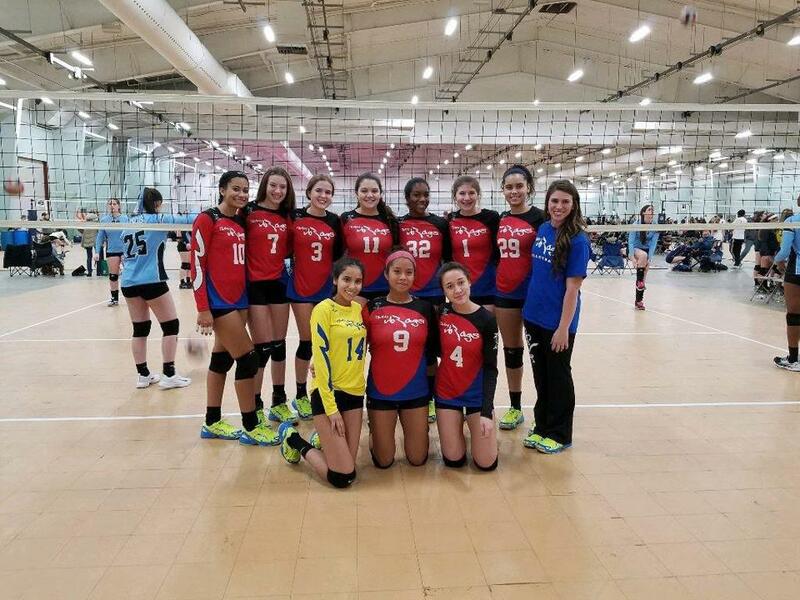 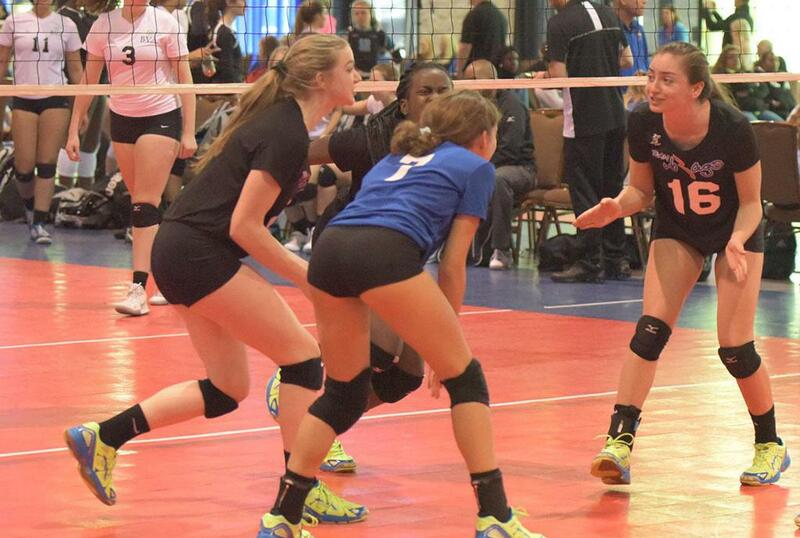 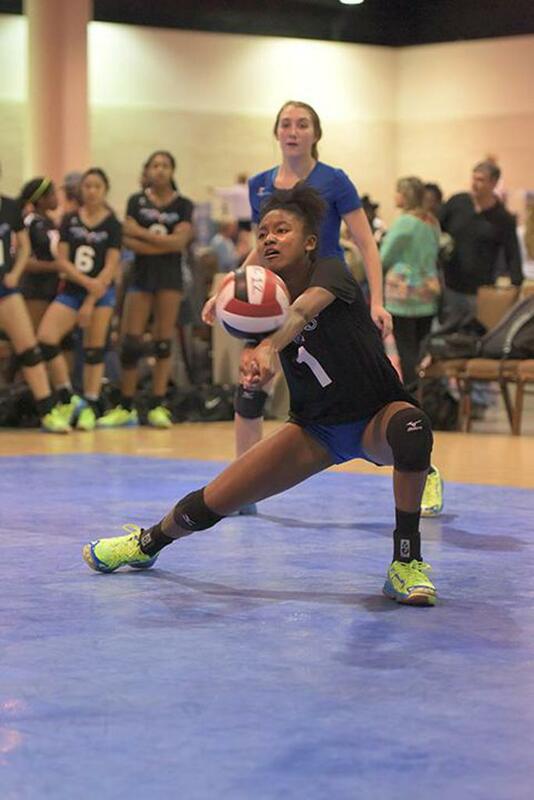 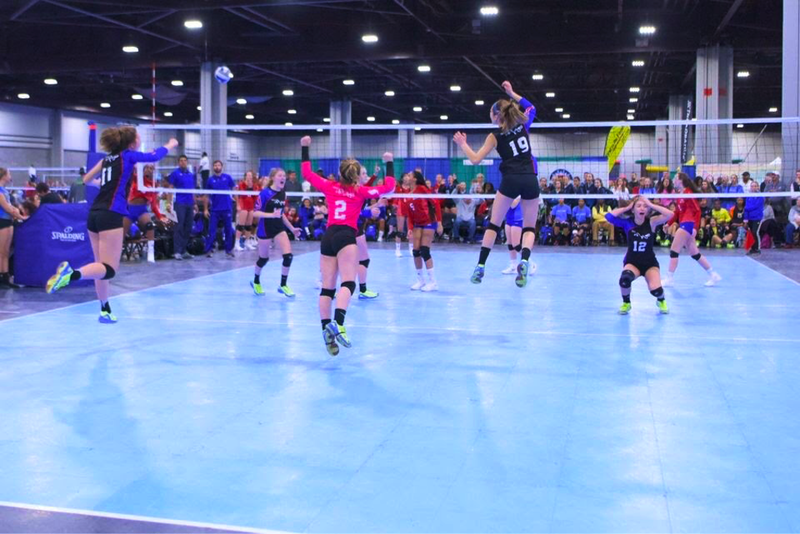 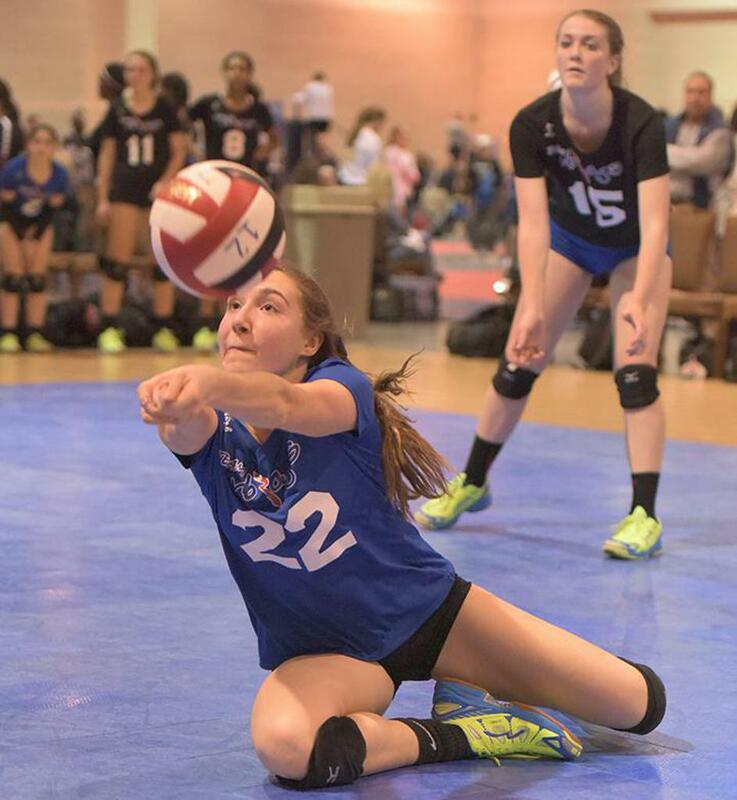 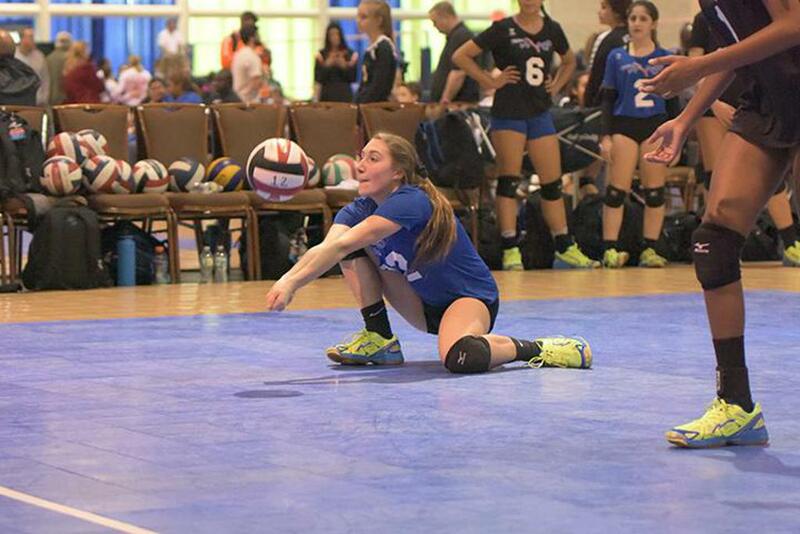 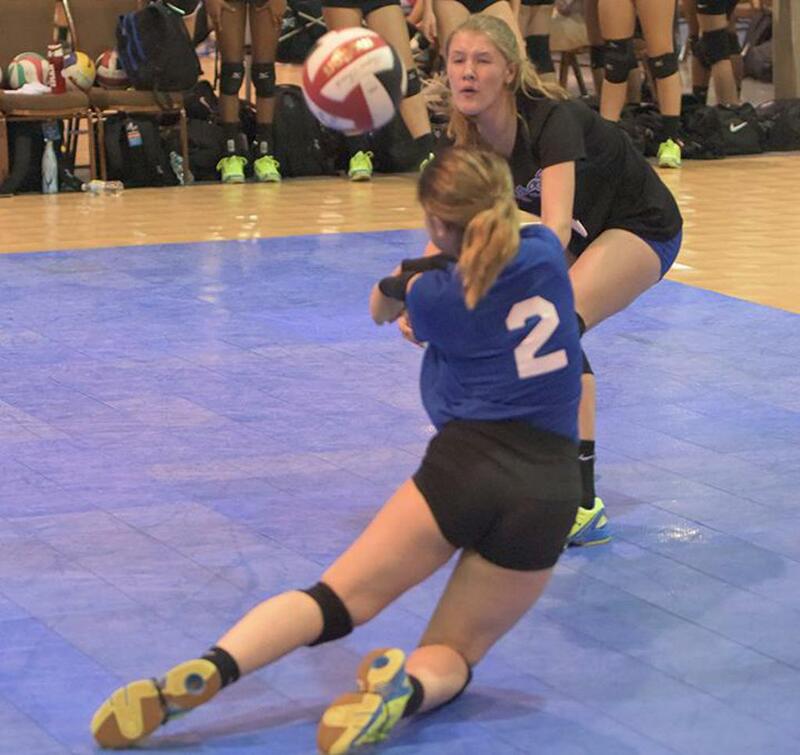 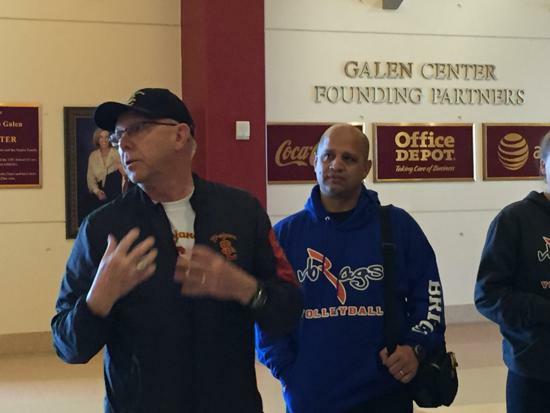 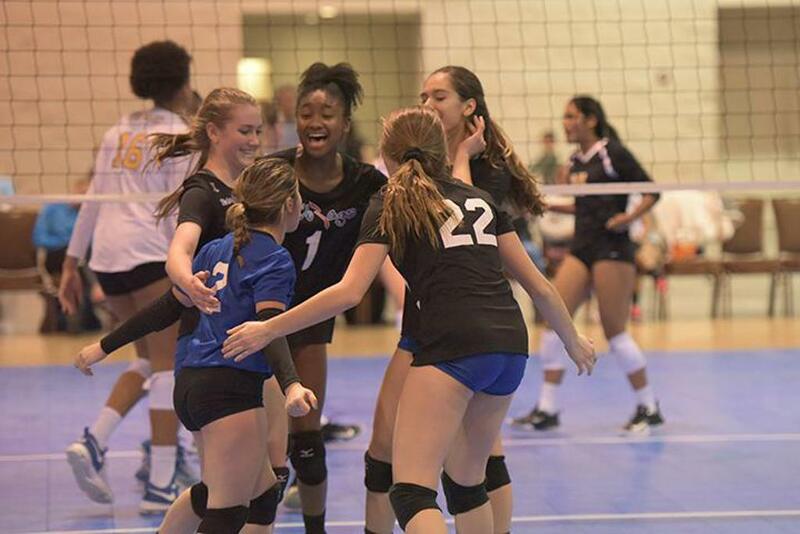 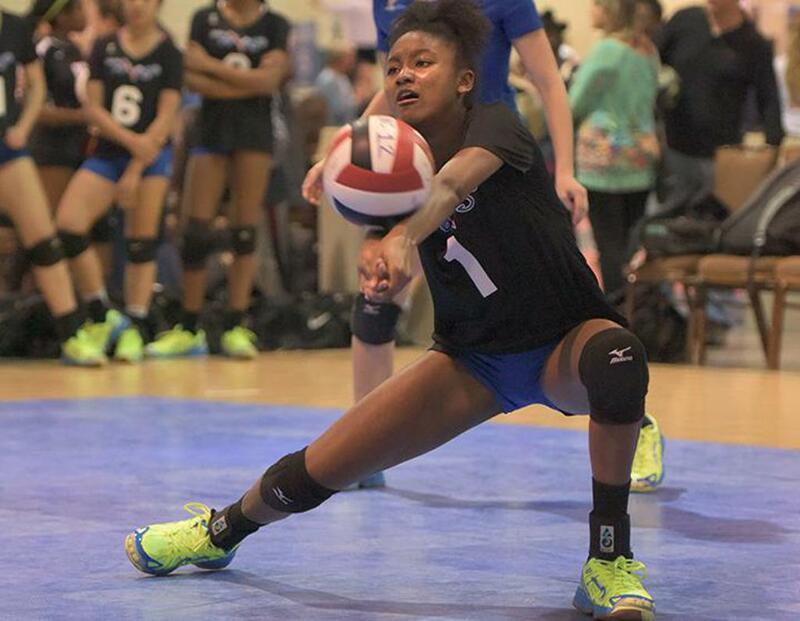 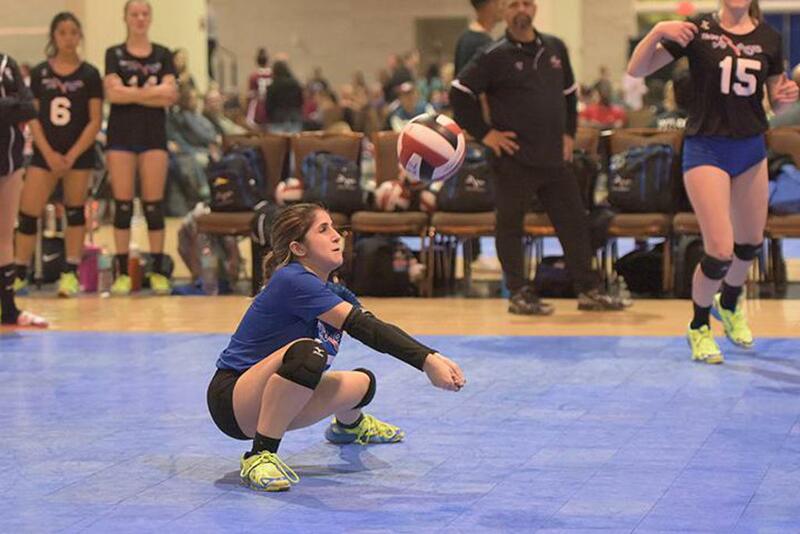 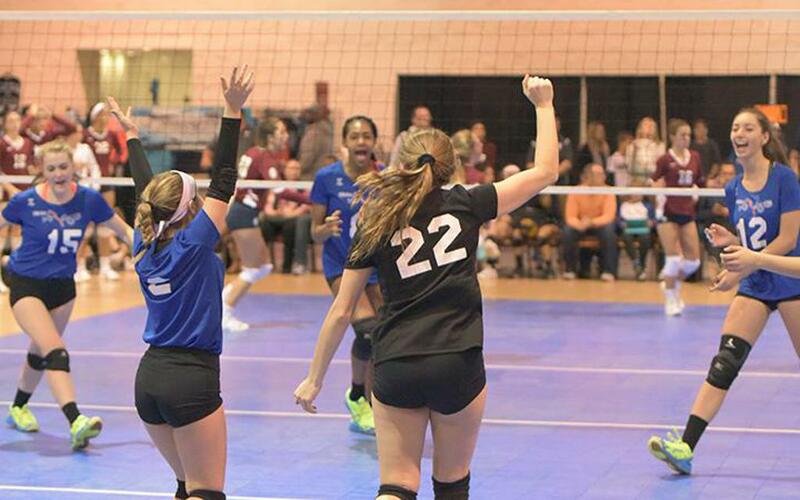 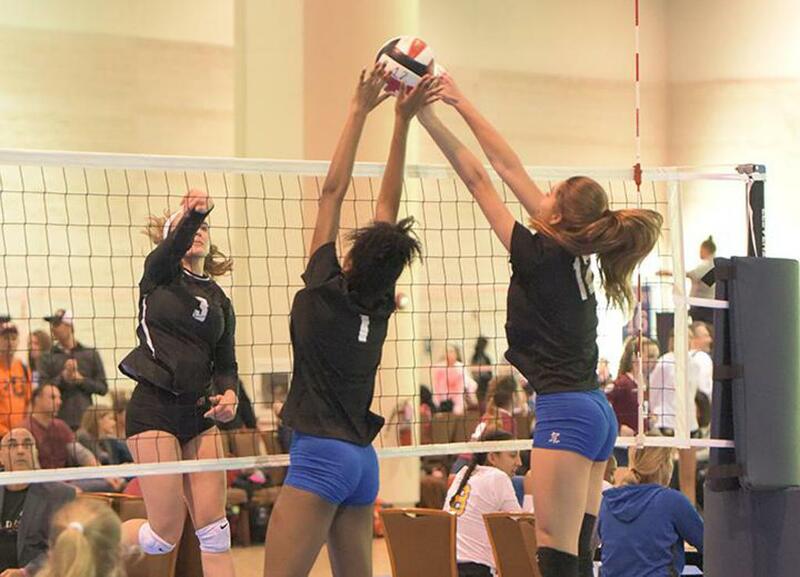 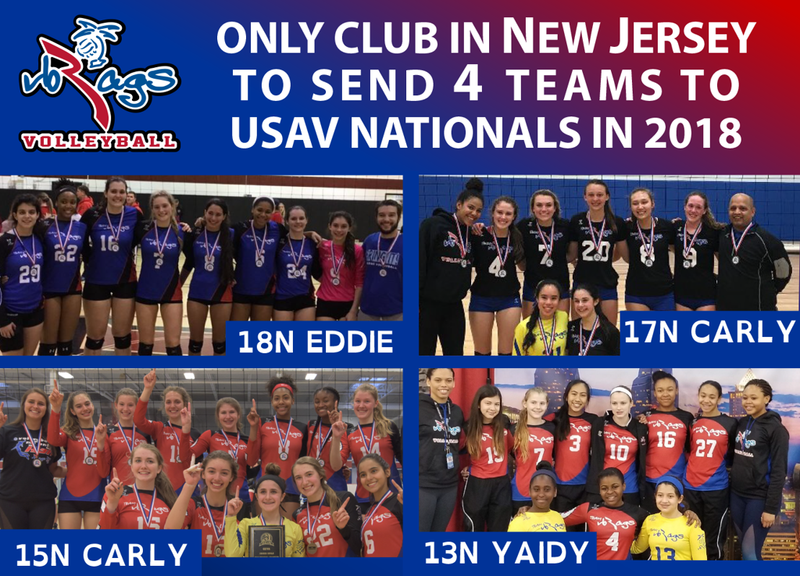 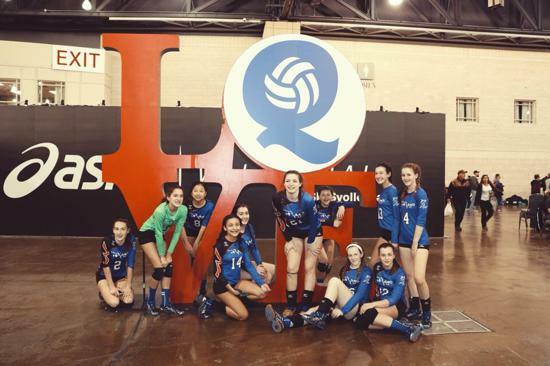 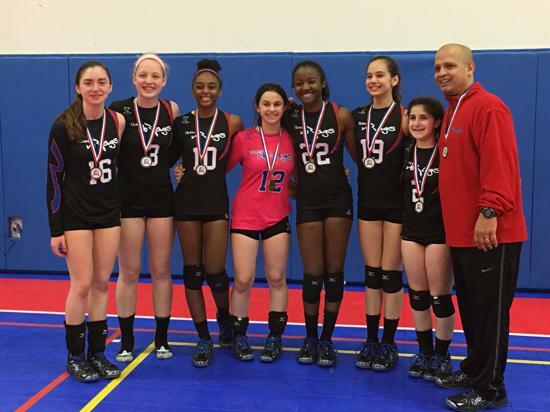 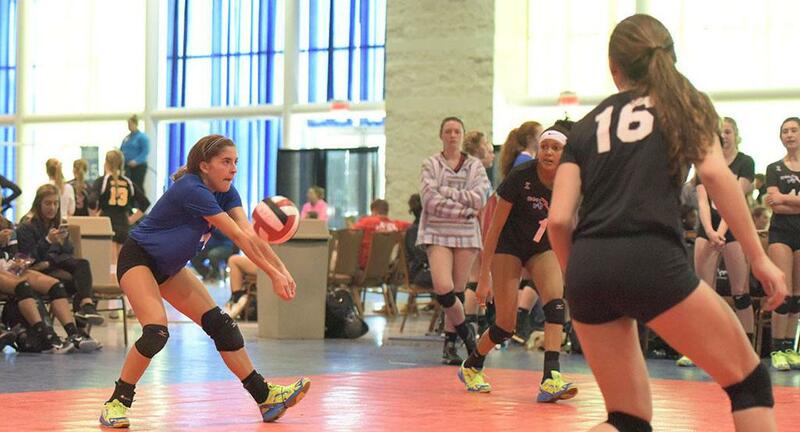 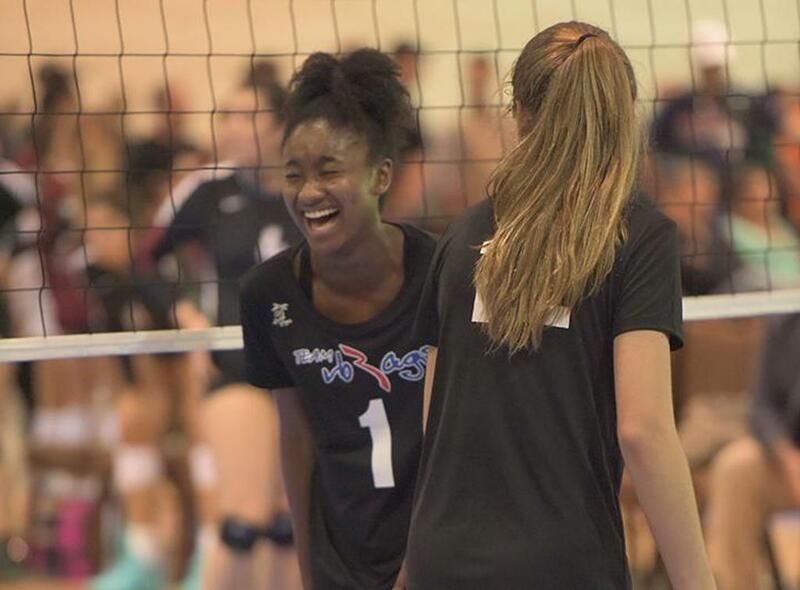 VB RAGS Volleyball Academy is a member of USA Volleyball and the GEVA Region.